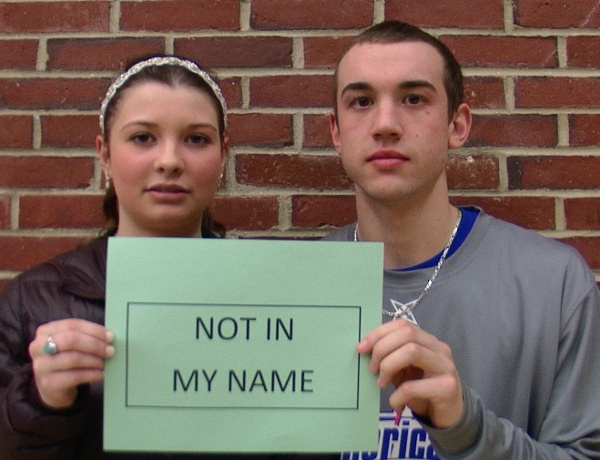 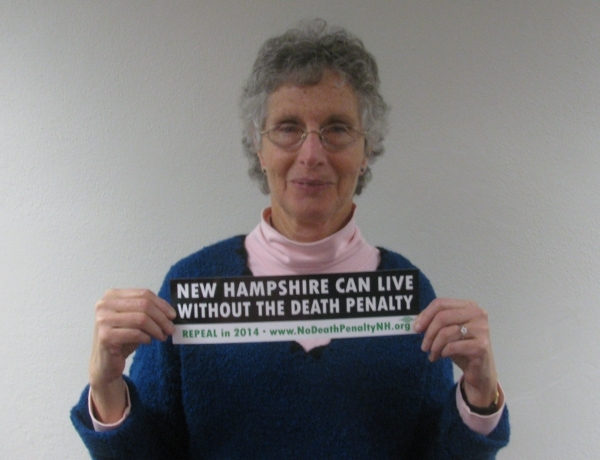 Please fill out the form below to add your name to our petition to New Hampshire lawmakers asking them to support death penalty repeal in 2014. 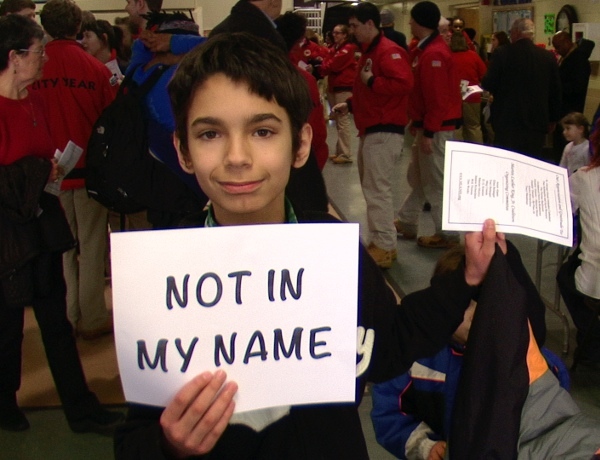 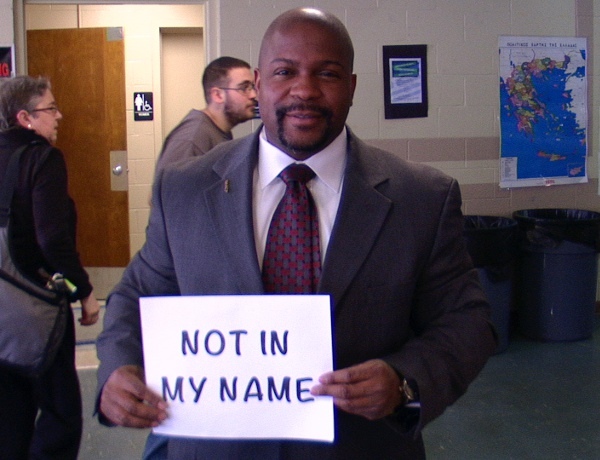 We understand we’re asking for a lot of information that we may already have on file if you are a member, but we need to ask for this again to make sure that we have accurate information and to make sure that you really are who you say you are before we submit the petition signatures to legislators. 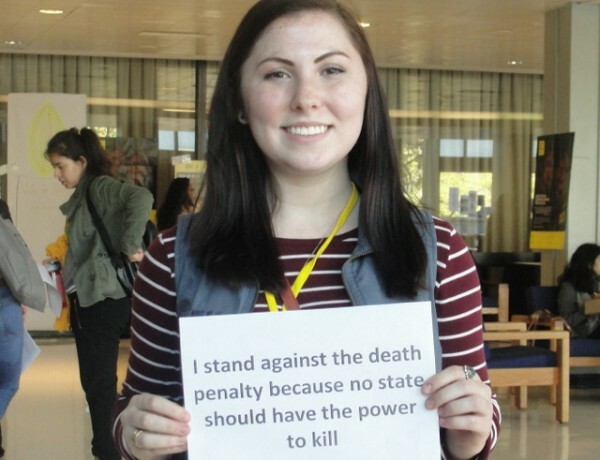 Thanks for filling out the form completely! 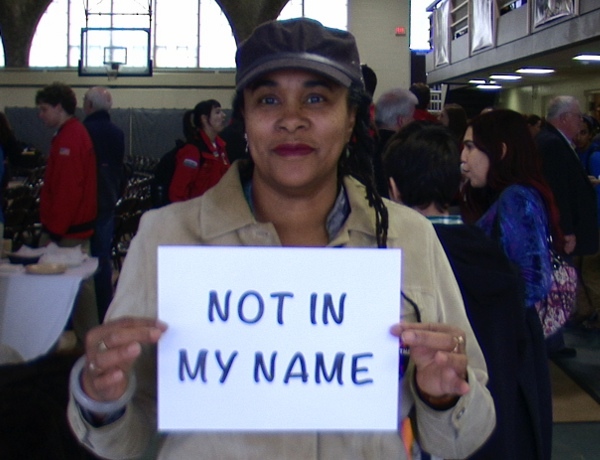 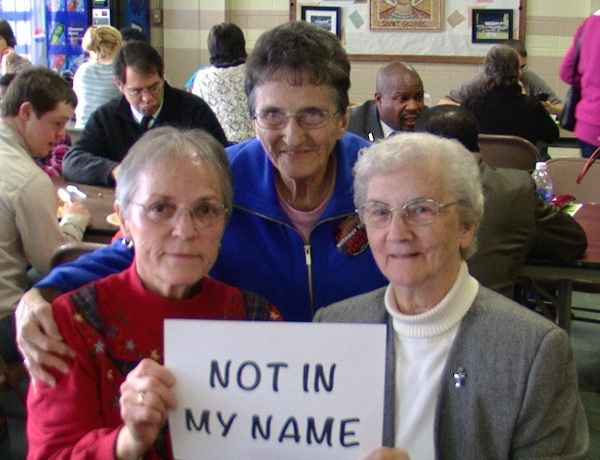 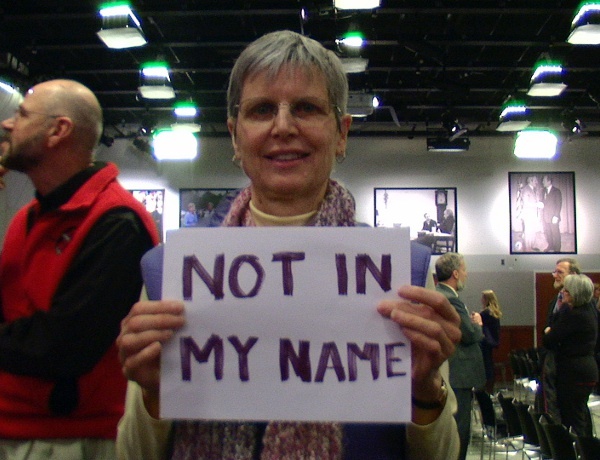 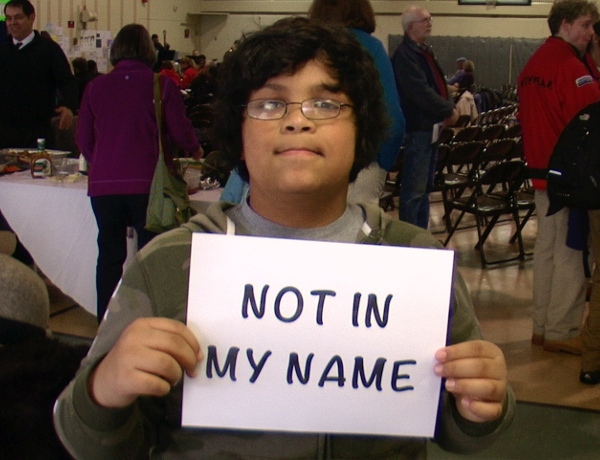 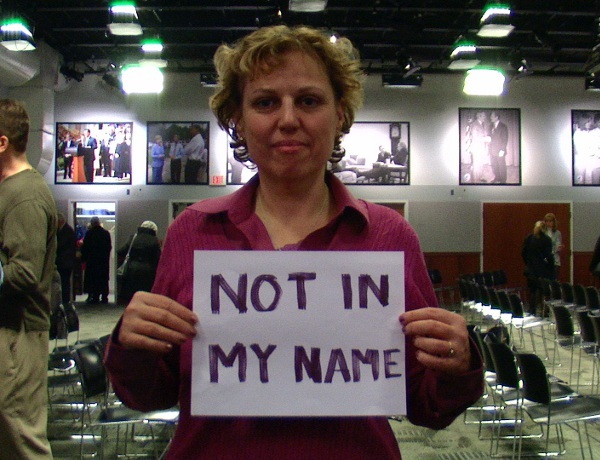 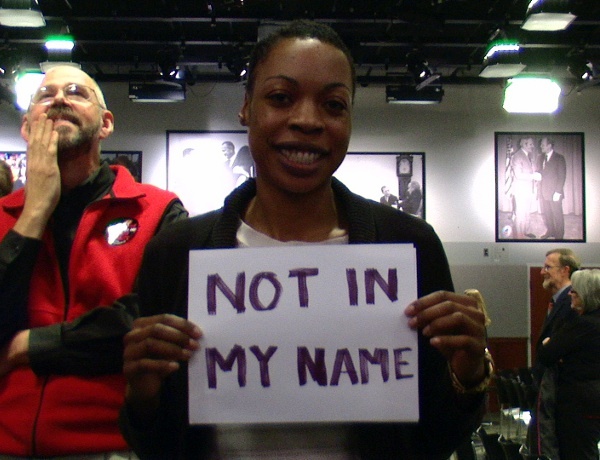 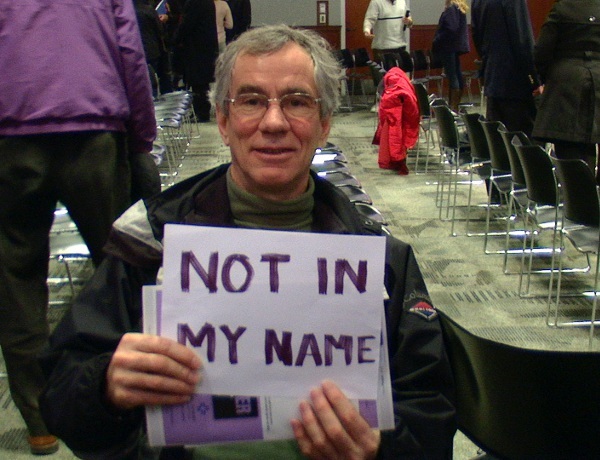 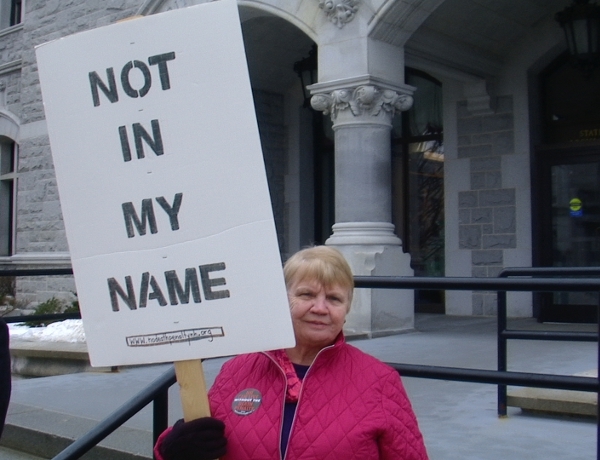 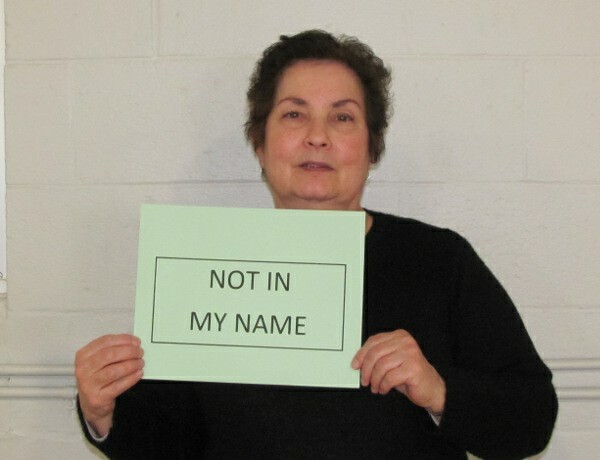 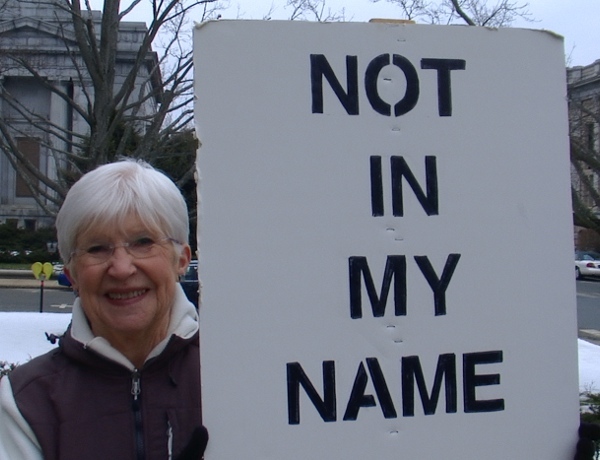 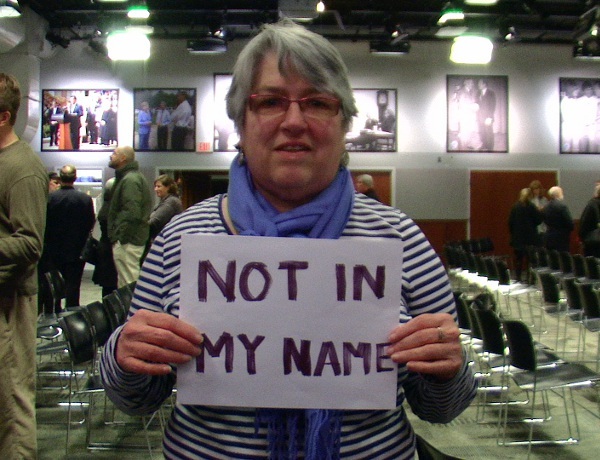 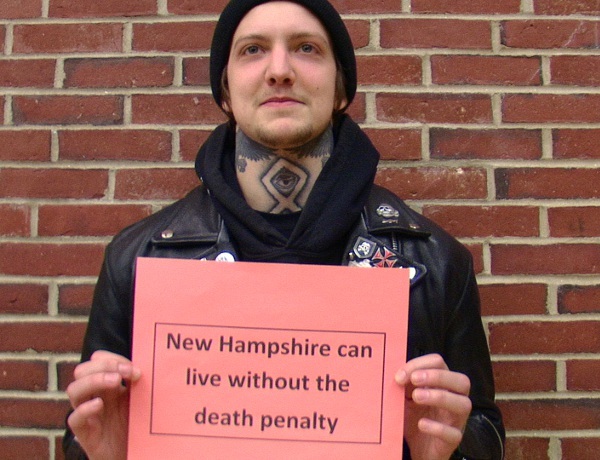 We, the undersigned members of faith communities, reflecting the rich diversity of faith traditions and spiritual practices observed in New Hampshire, stand together to express our desire for repeal of New Hampshire’s death penalty statutes. 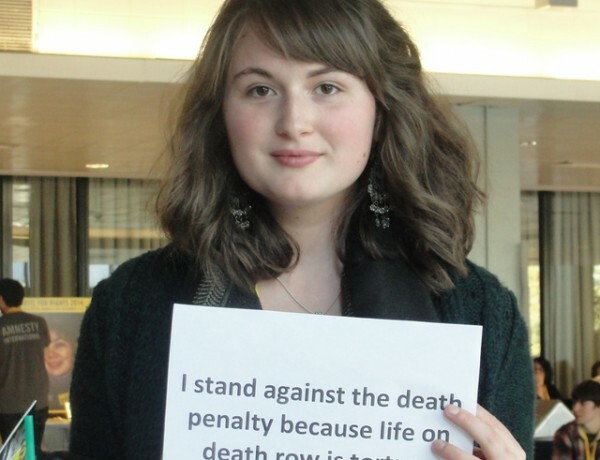 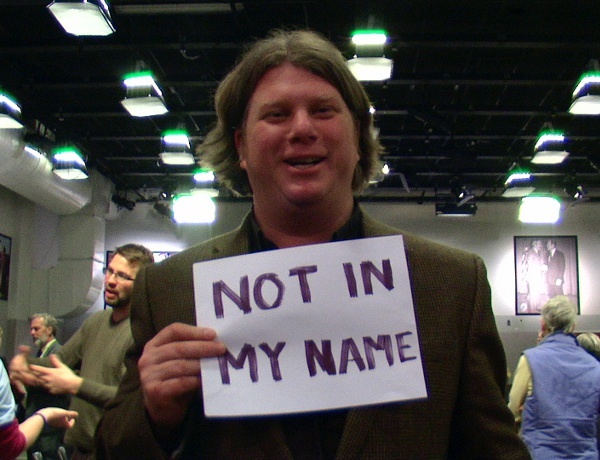 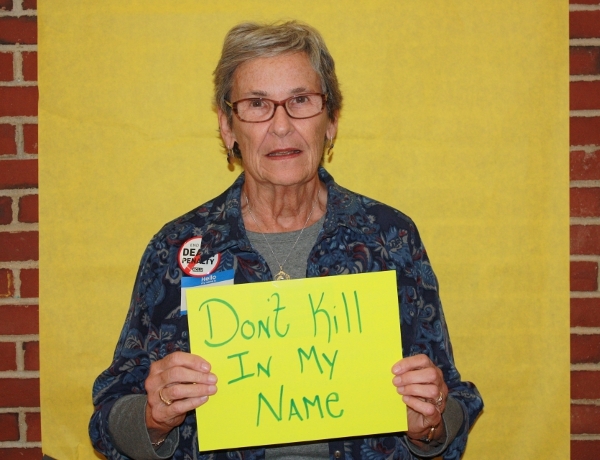 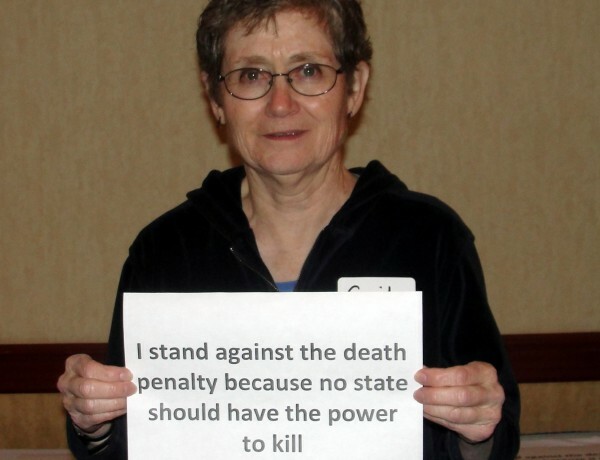 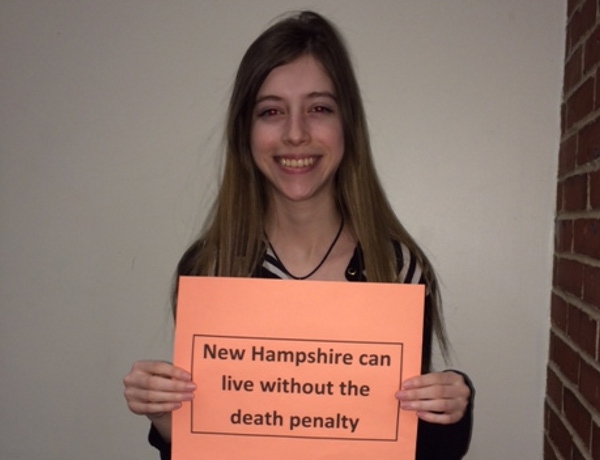 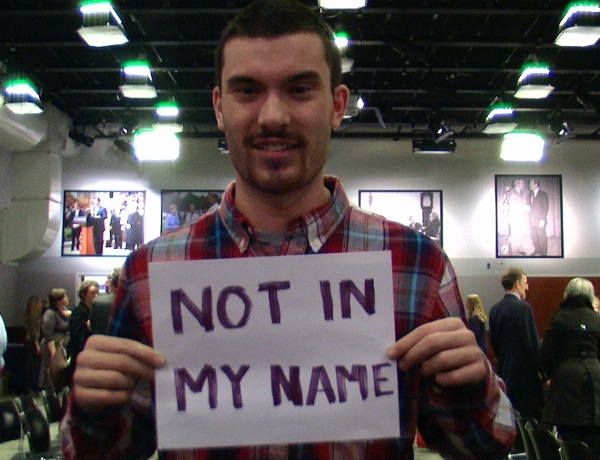 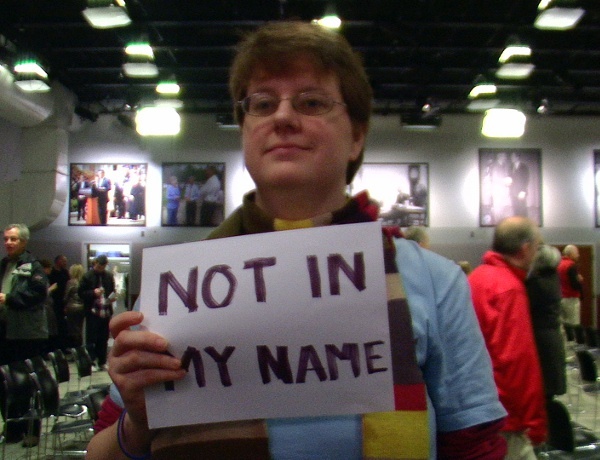 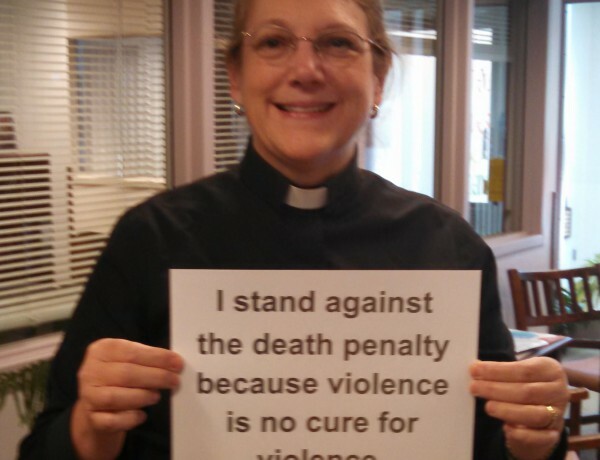 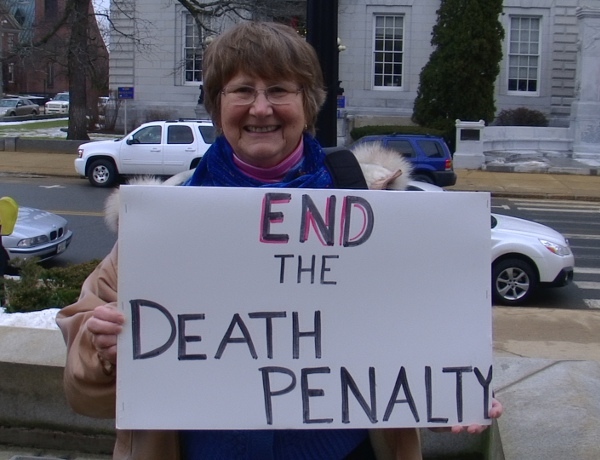 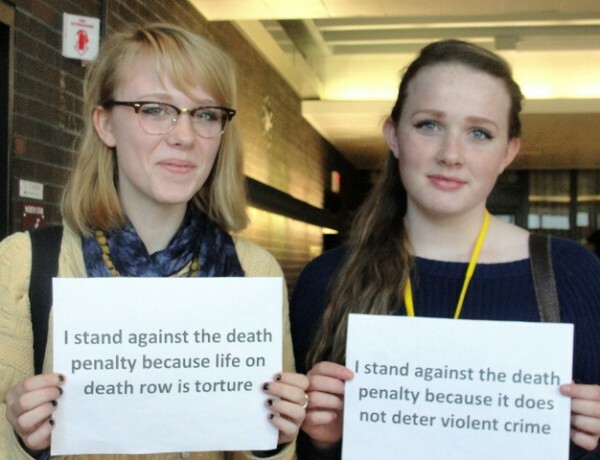 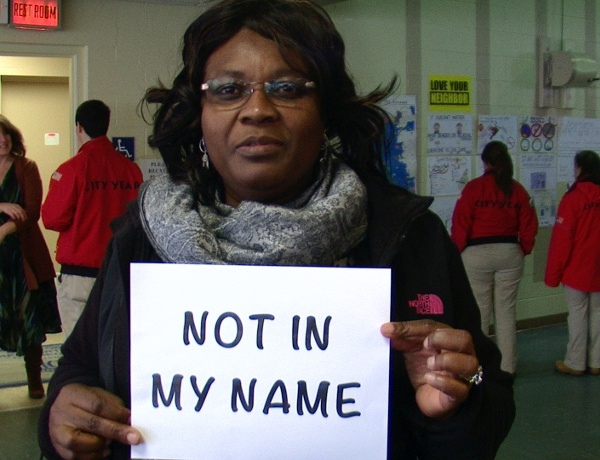 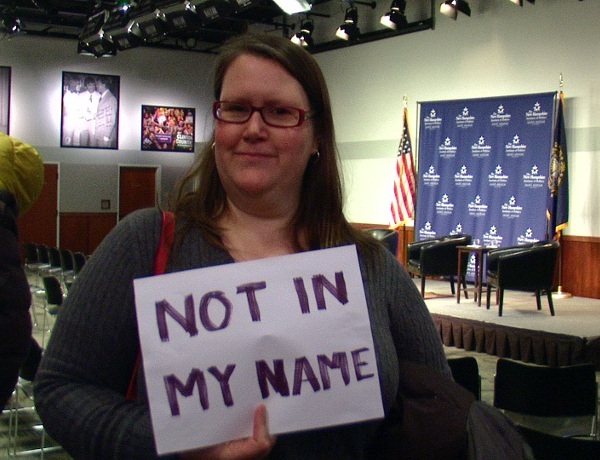 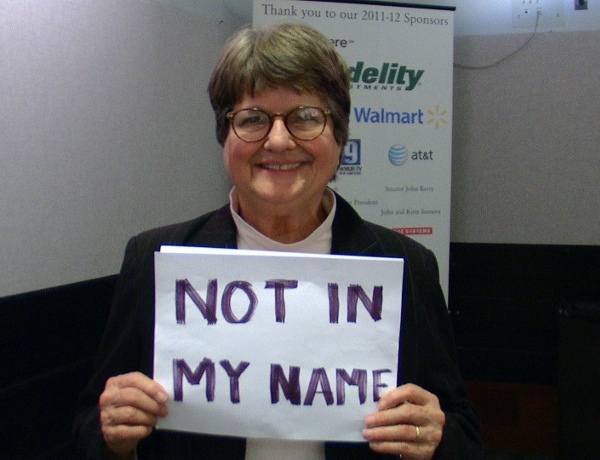 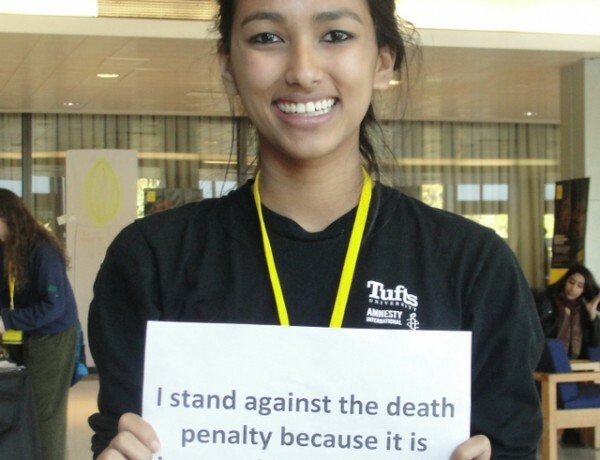 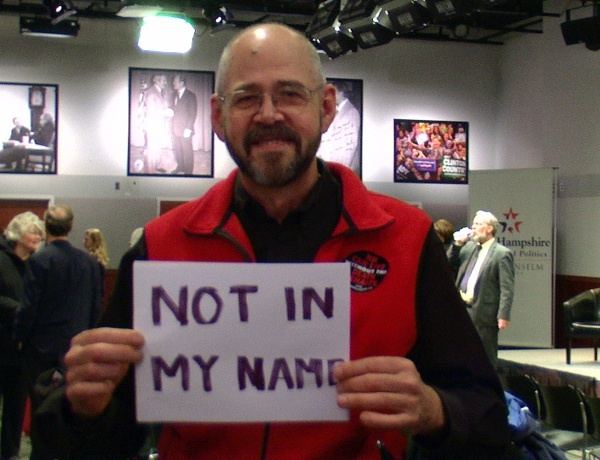 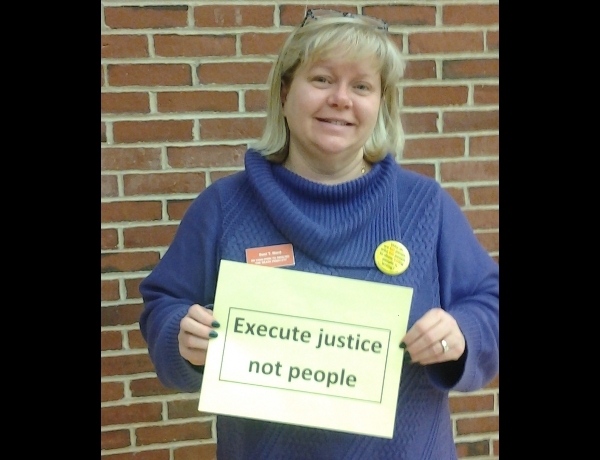 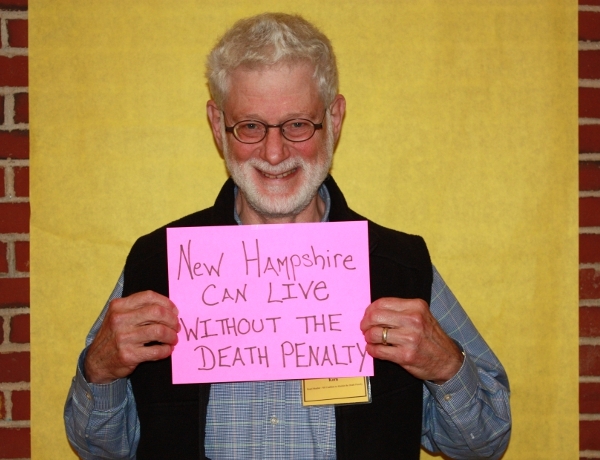 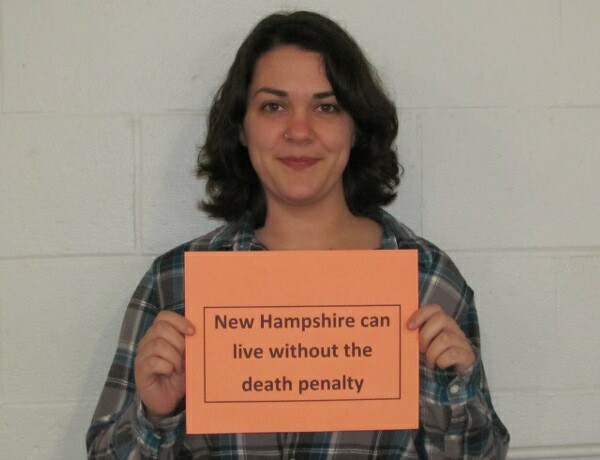 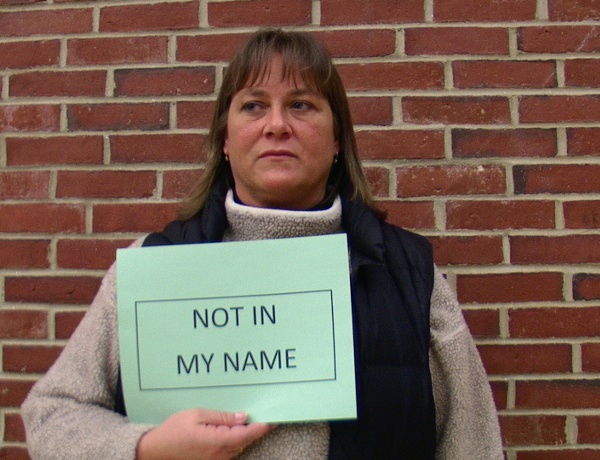 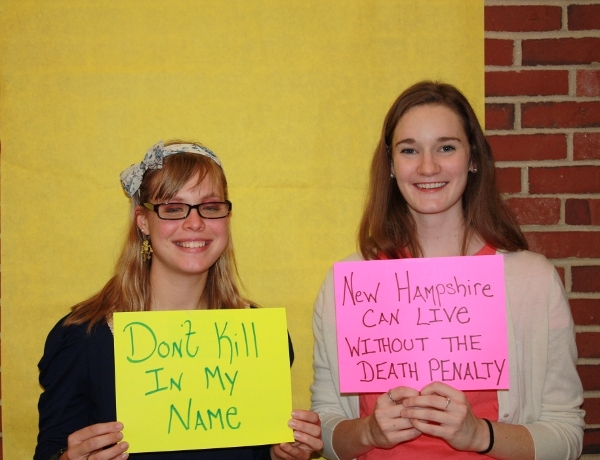 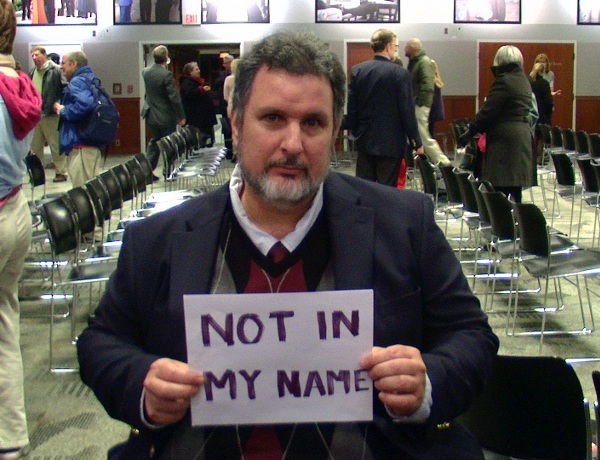 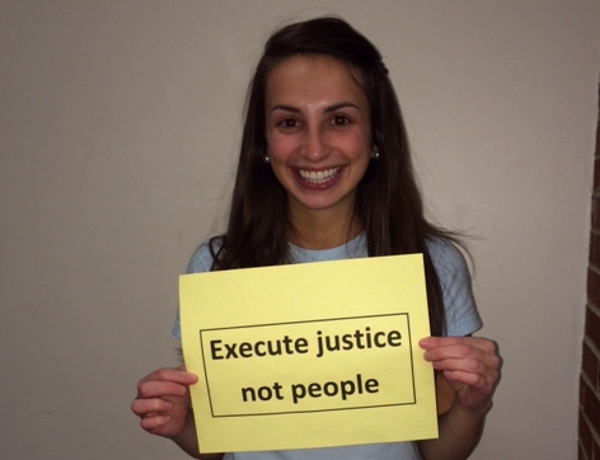 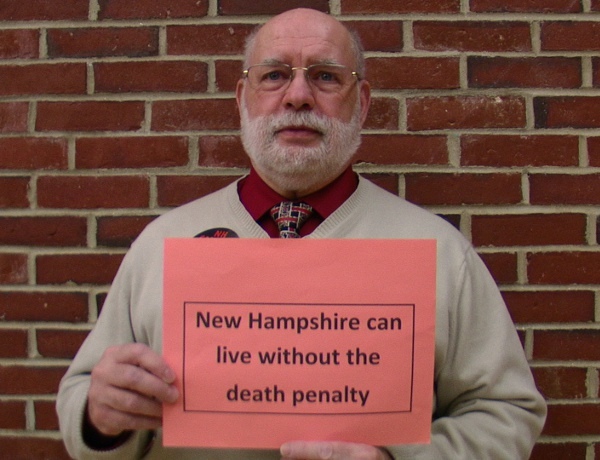 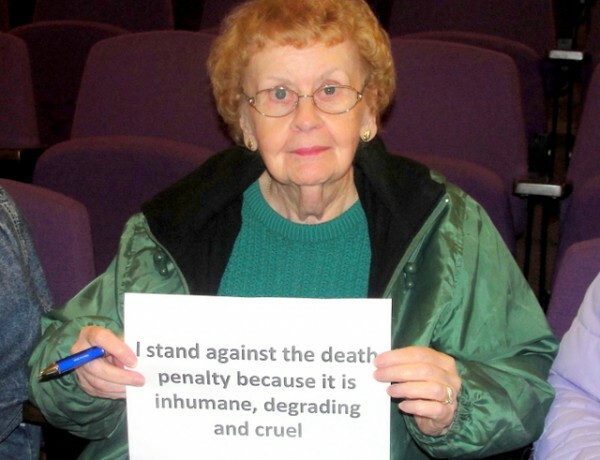 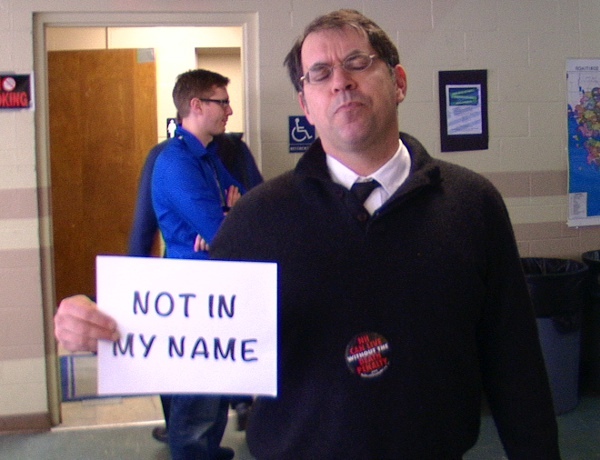 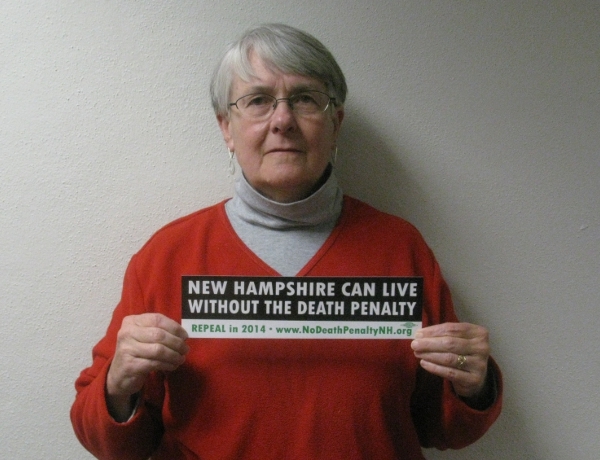 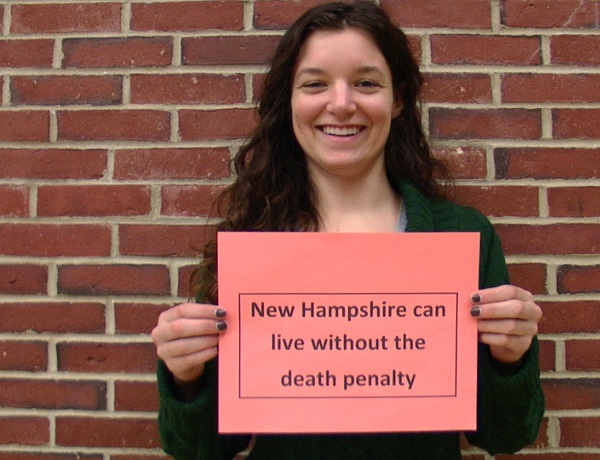 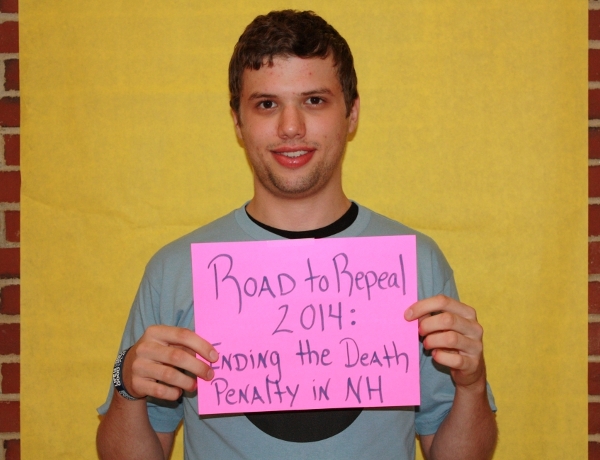 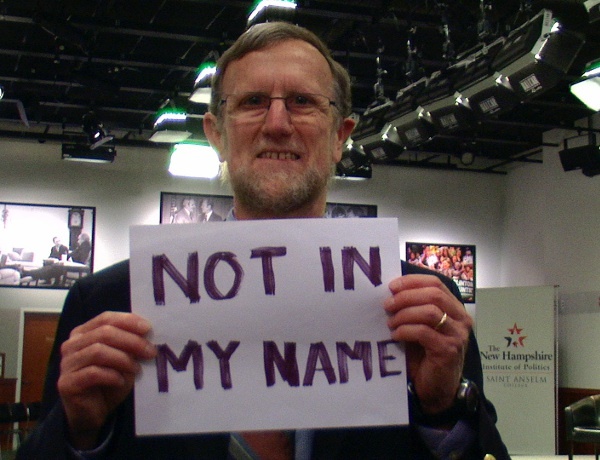 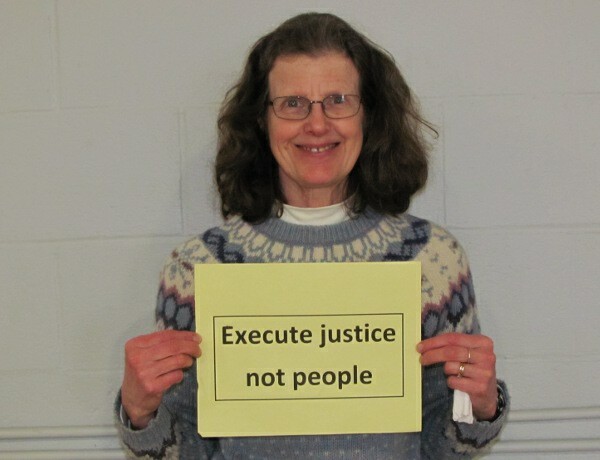 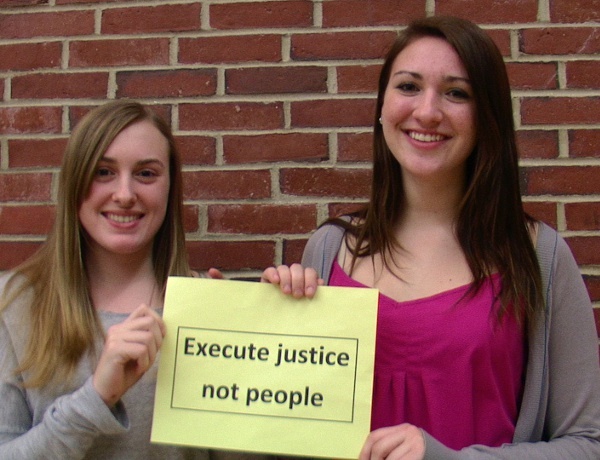 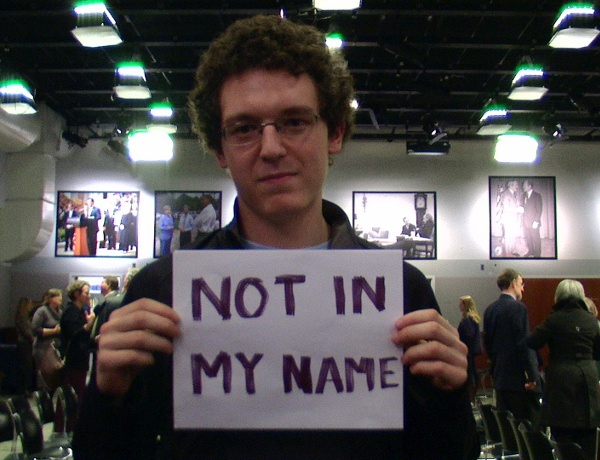 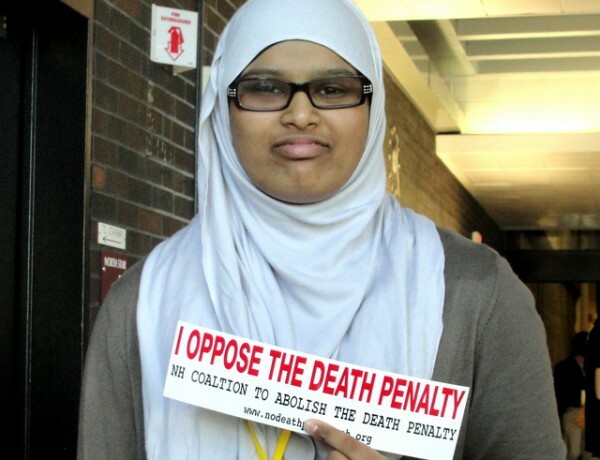 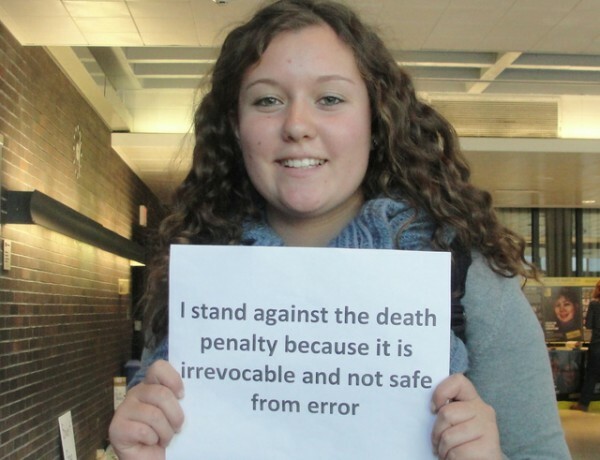 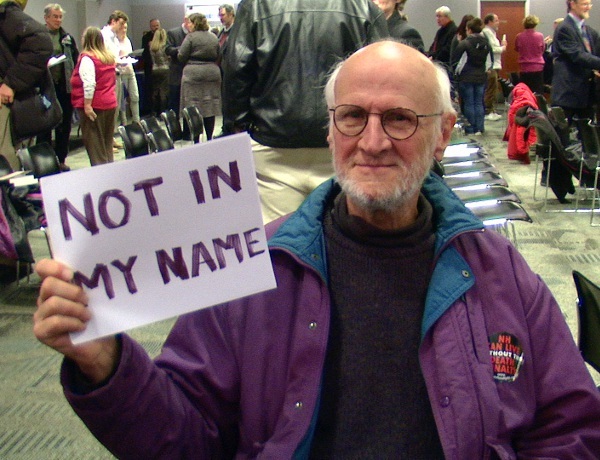 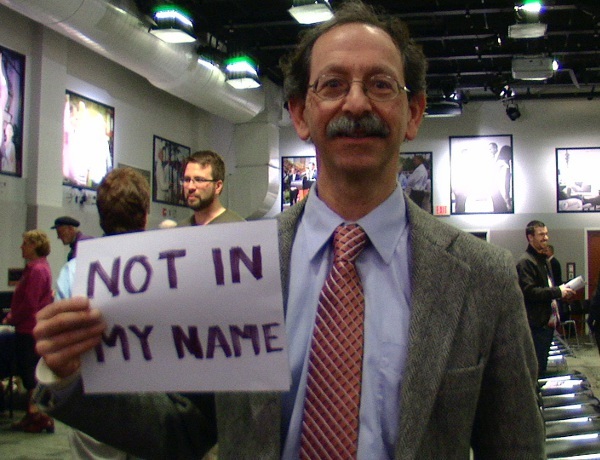 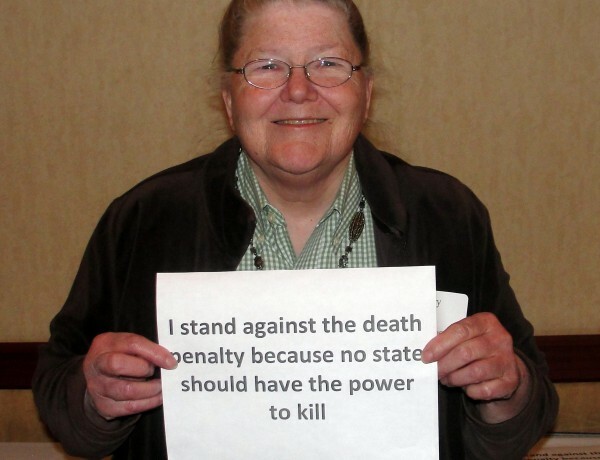 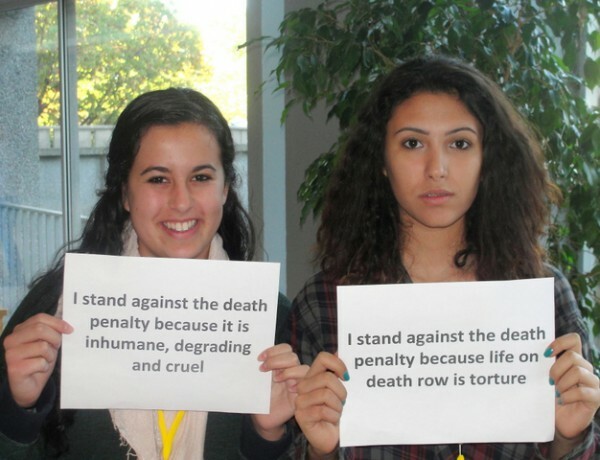 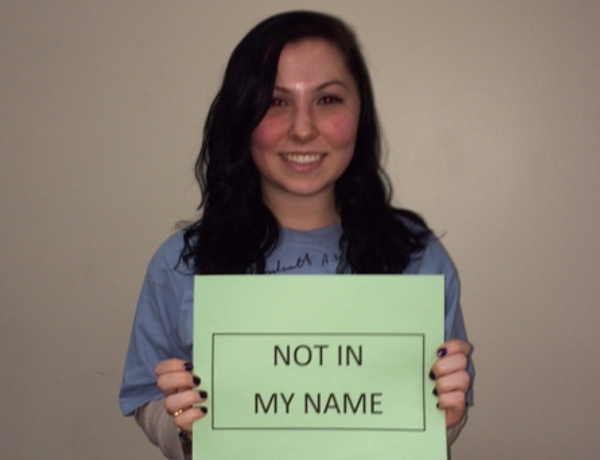 As representatives of many faiths, we ask you to vote to repeal New Hampshire’s death penalty. 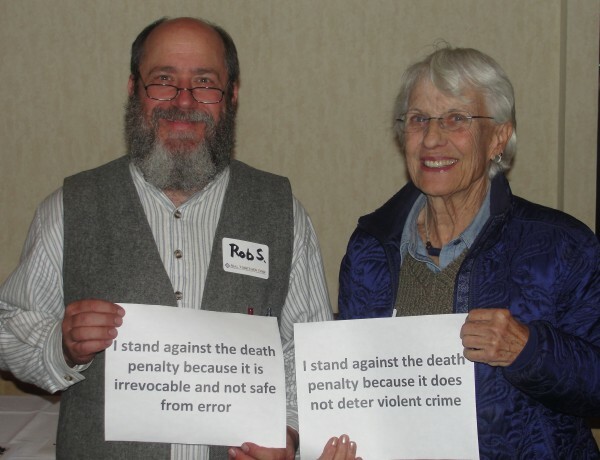 As people of faith, we affirm our opposition to the death penalty and express our belief in the value and dignity of each person. 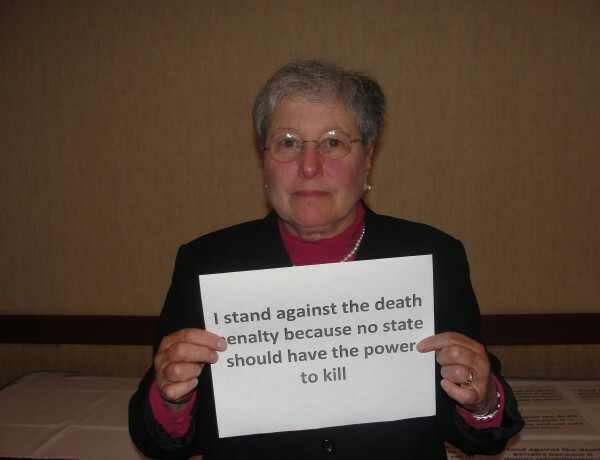 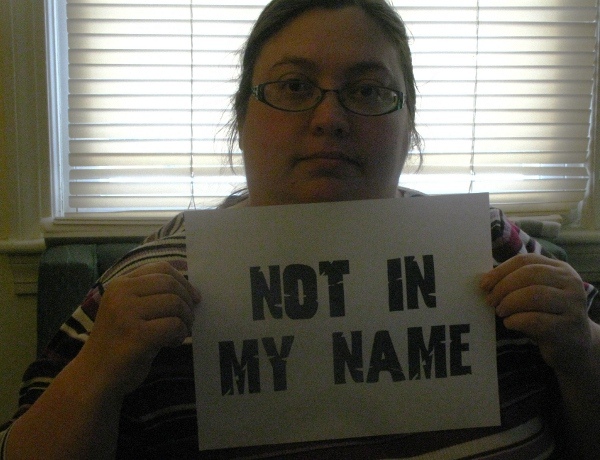 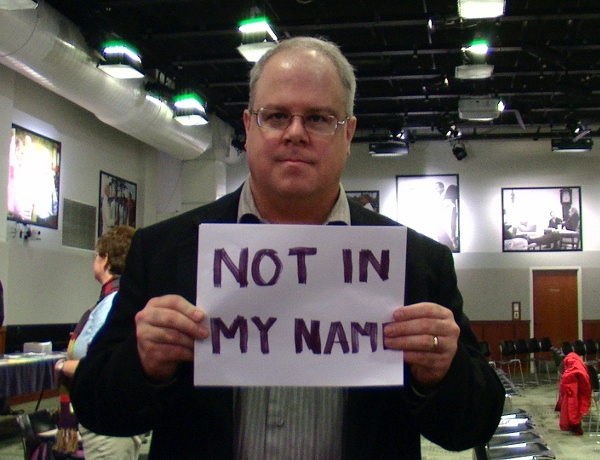 The death penalty is not supported by our religious beliefs and is a failed public policy. 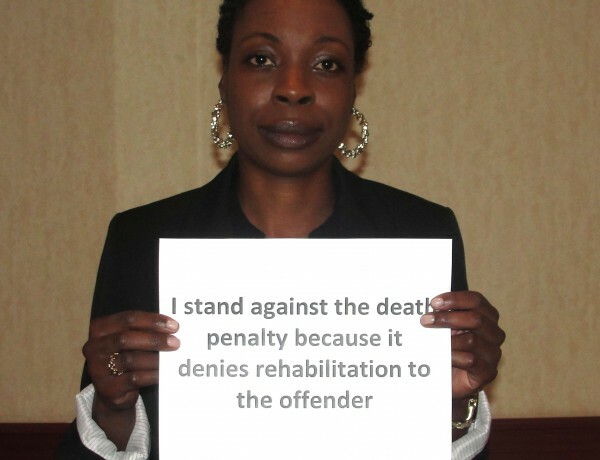 Our modern penal system has the capacity to protect communities by incarcerating offenders. 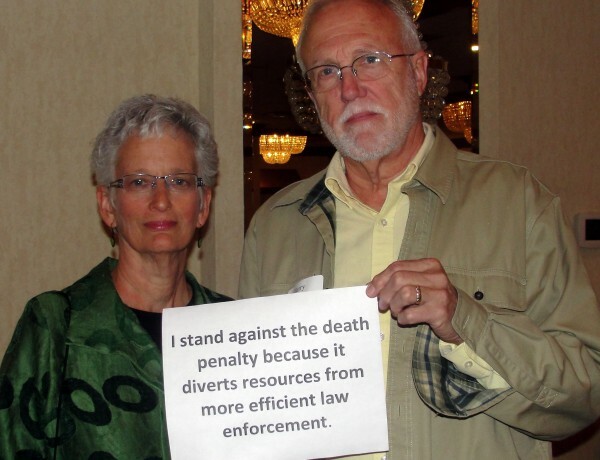 The death penalty does not have deterrent value that protects communities, law enforcement officers, or corrections officers within prisons from murder. 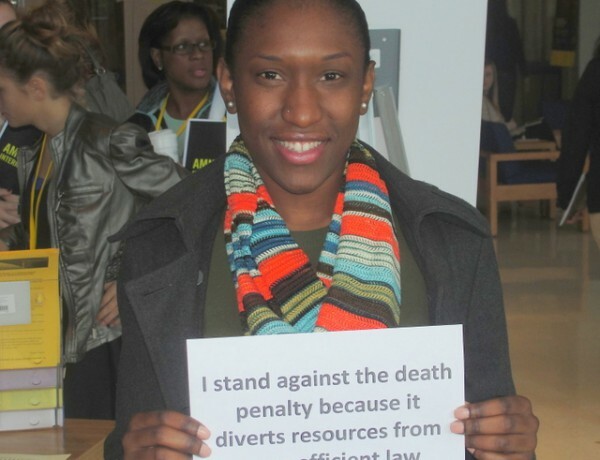 The poor and people of color have been disproportionately sentenced to death and executed. 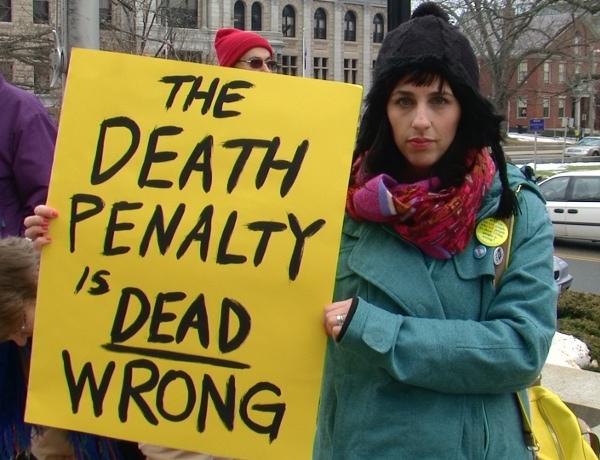 The death penalty is applied arbitrarily, and it is applied in error resulting in increasing numbers of exonerations of death row inmates. 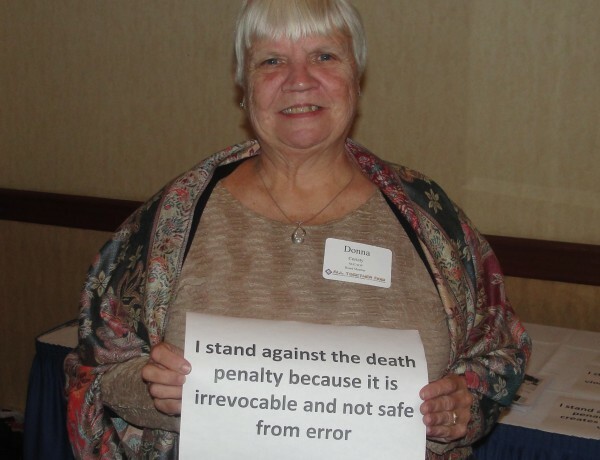 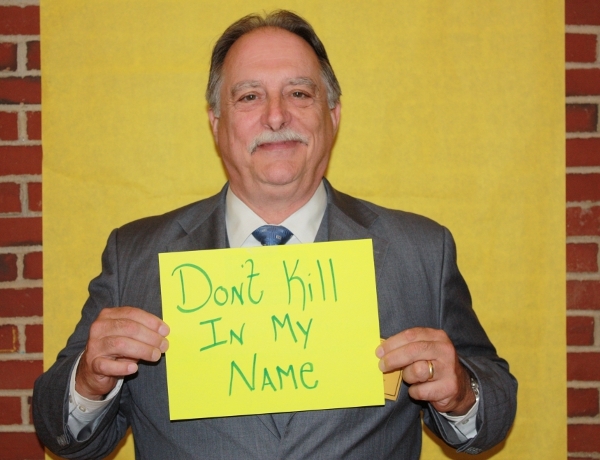 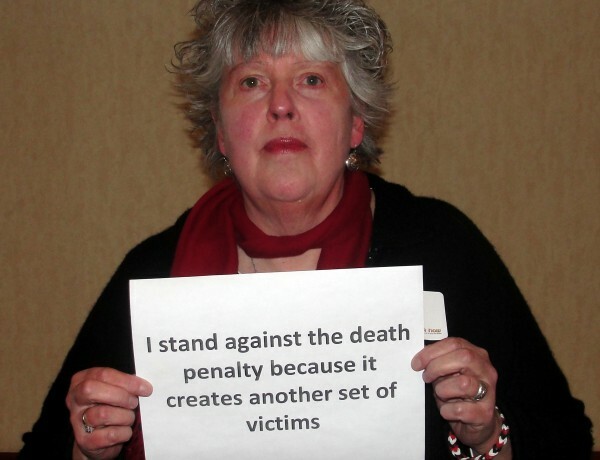 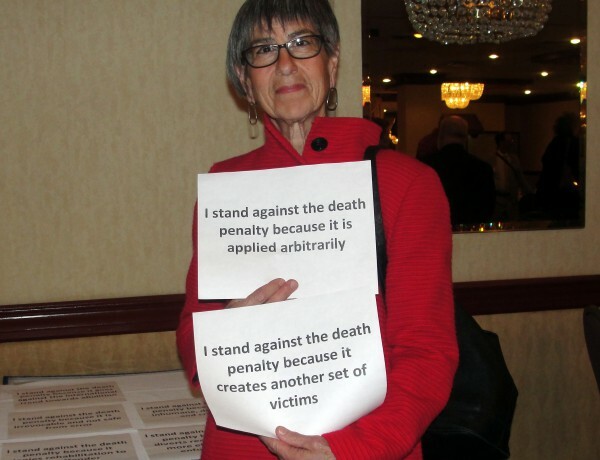 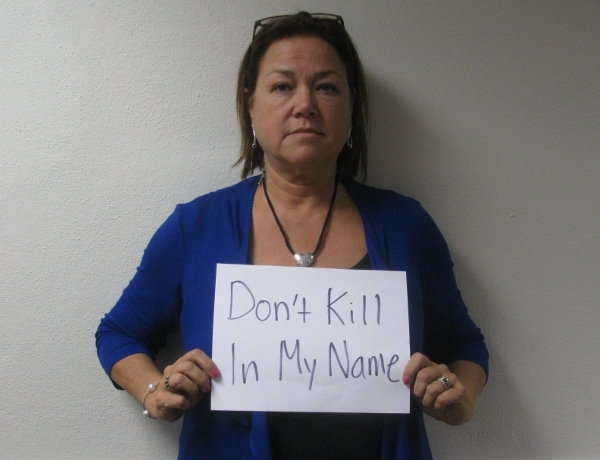 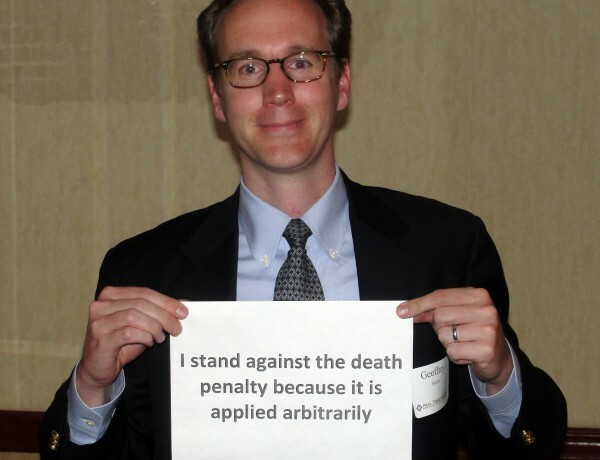 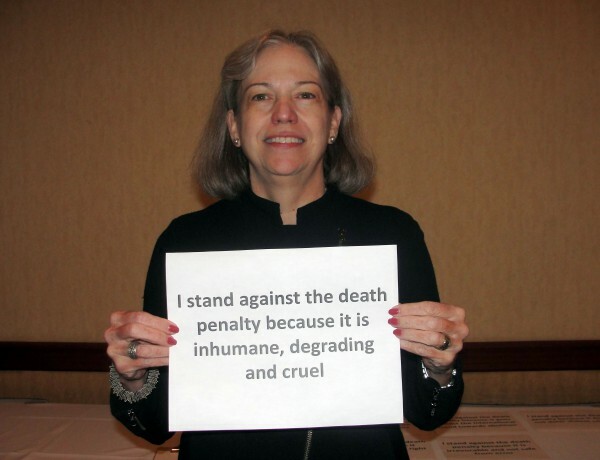 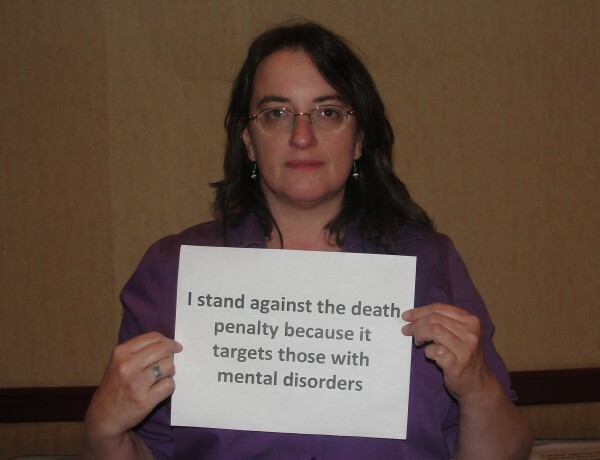 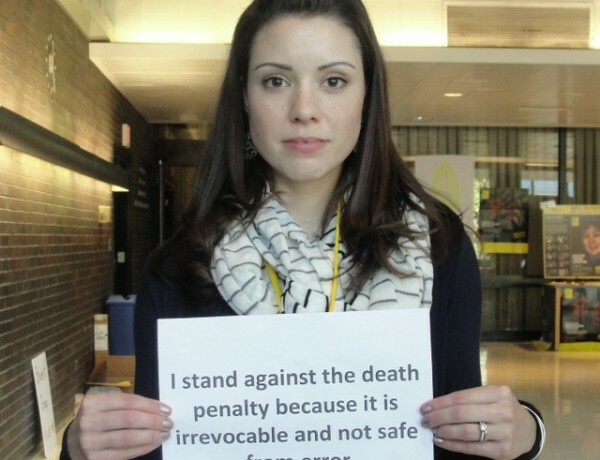 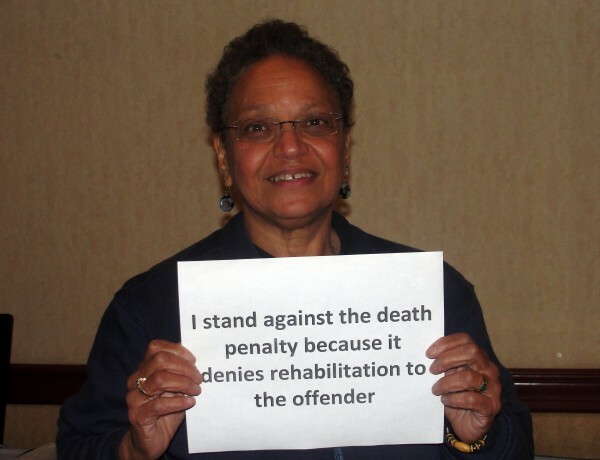 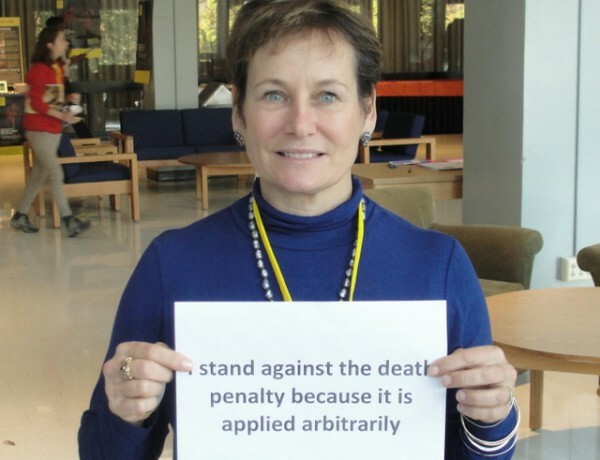 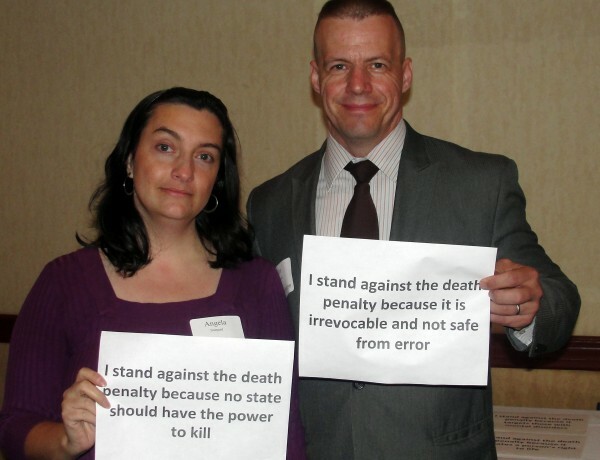 We believe the death penalty fails murder victims’ family members. 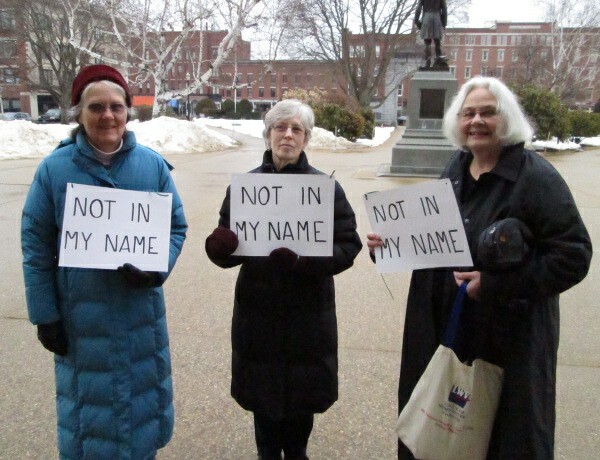 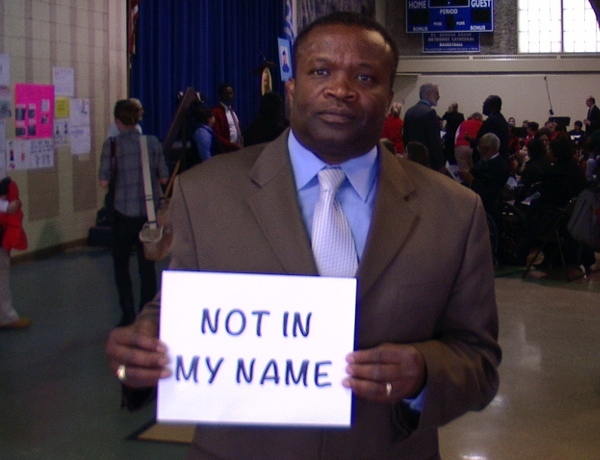 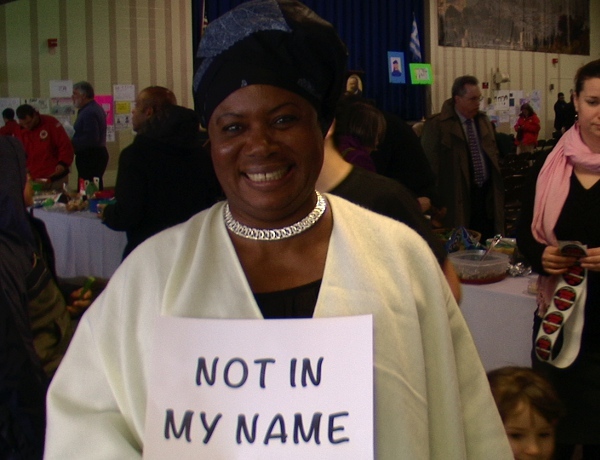 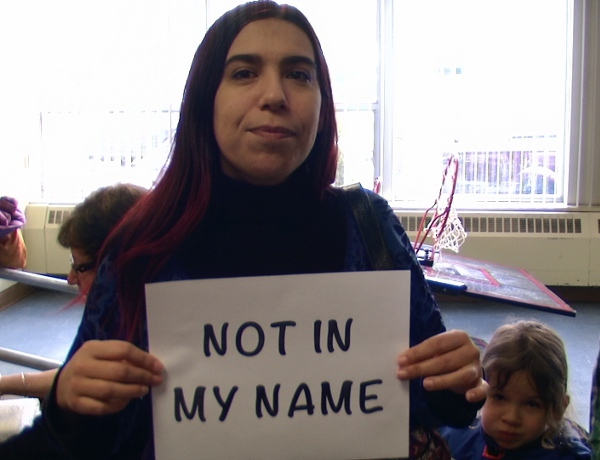 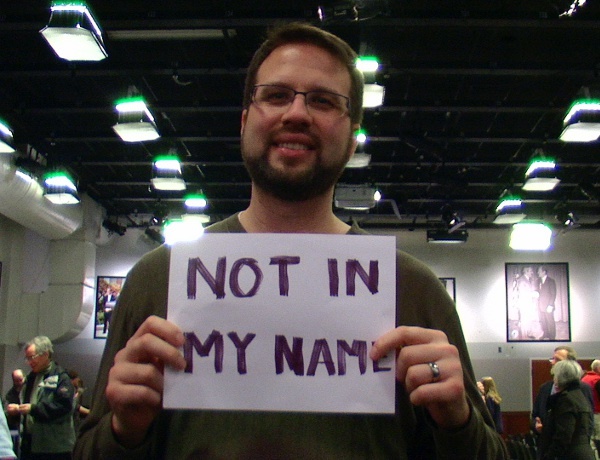 Family members often look to our faith communities for support in the aftermath of murder. 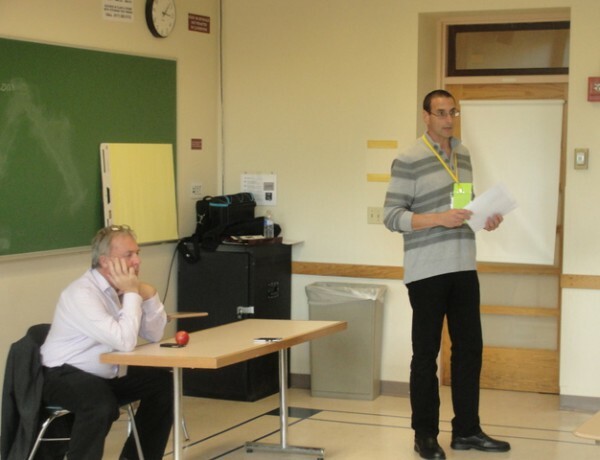 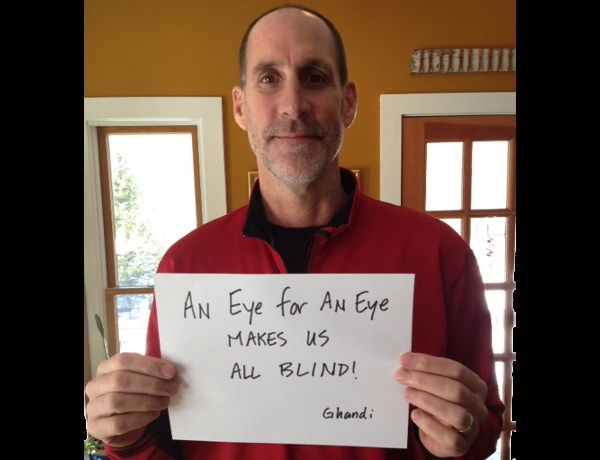 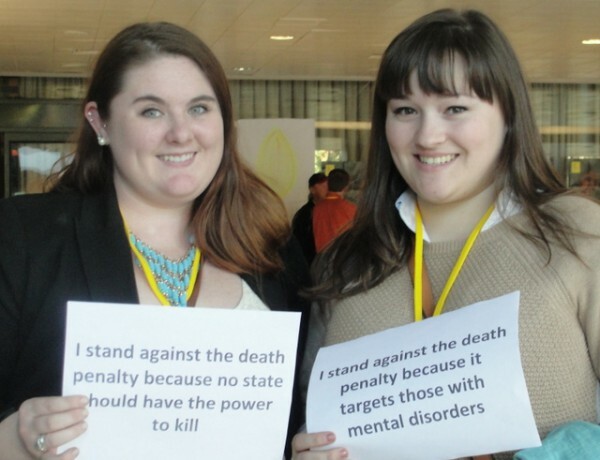 We have an interest in advocating for policies that serve their needs and promote healing. 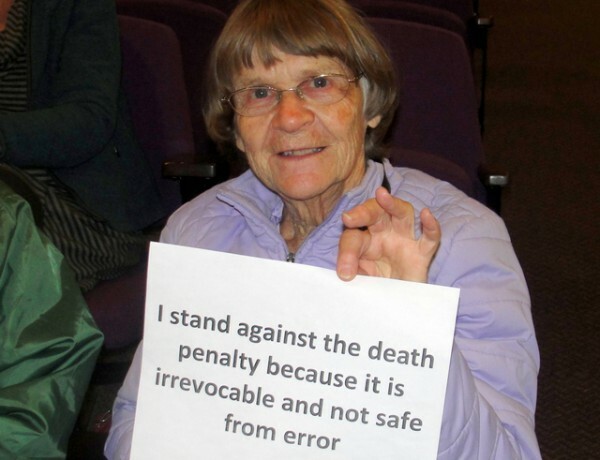 We believe that the death penalty does not help these families, but instead prolongs their pain and delays their healing. 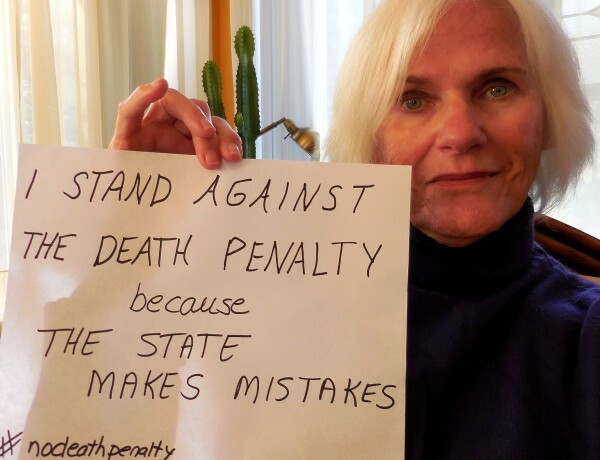 Funds spent pursuing death sentences would be better spent on adequate funding of victims’ compensation programs and a cold case unit to resolve the many murders that are left unsolved. 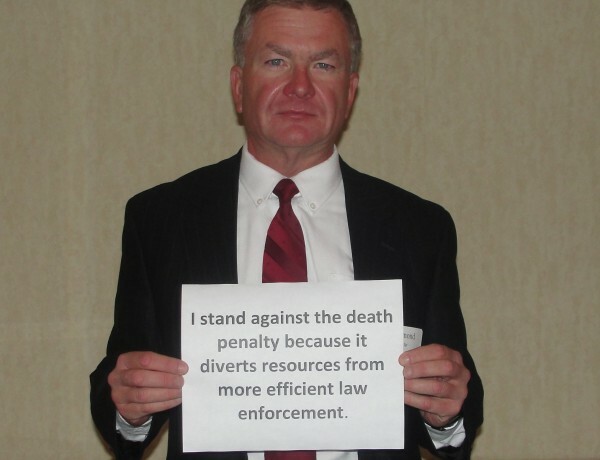 We believe that during these difficult economic times, the state’s limited financial resources should not be used to prosecute death penalty cases, but rather should be used to support programs proven to prevent crime, such as improving education, providing mental health services, funding community corrections programs, and putting more law enforcement officers on our streets. 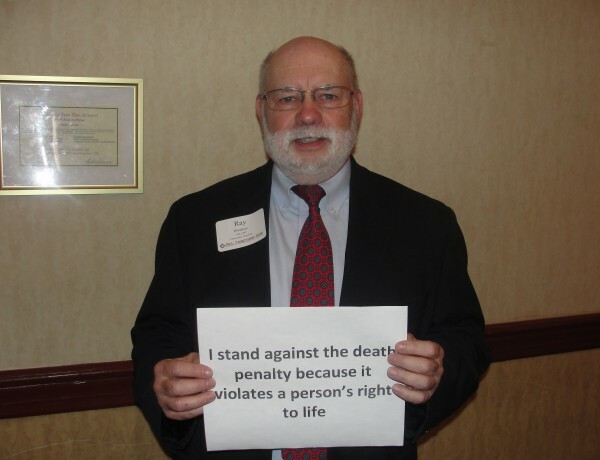 We respect human life and oppose violence in our society. 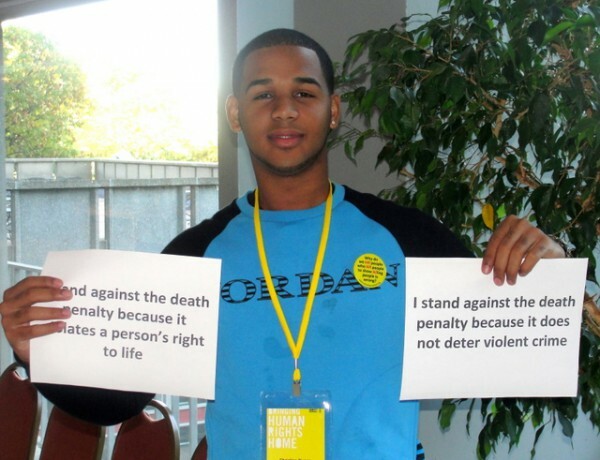 We do not believe the death penalty can restore a community that has been broken by the violence of murder. 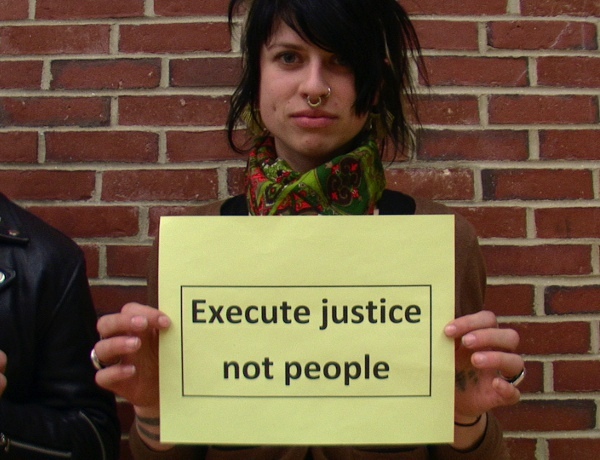 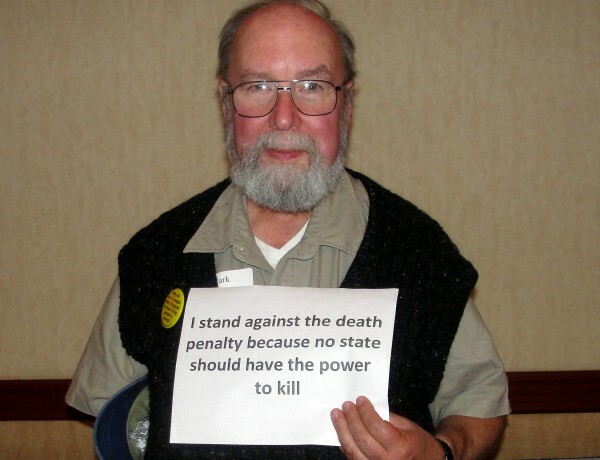 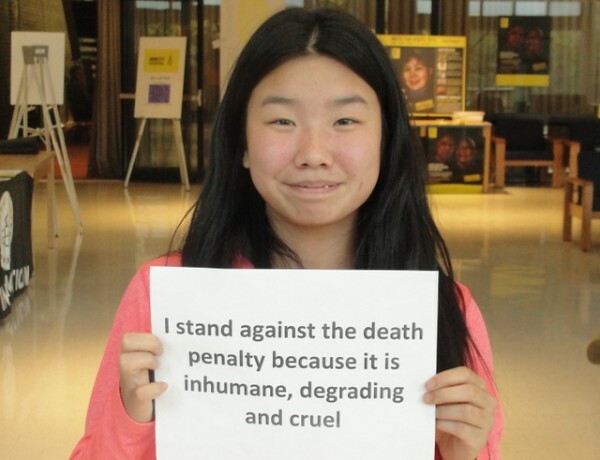 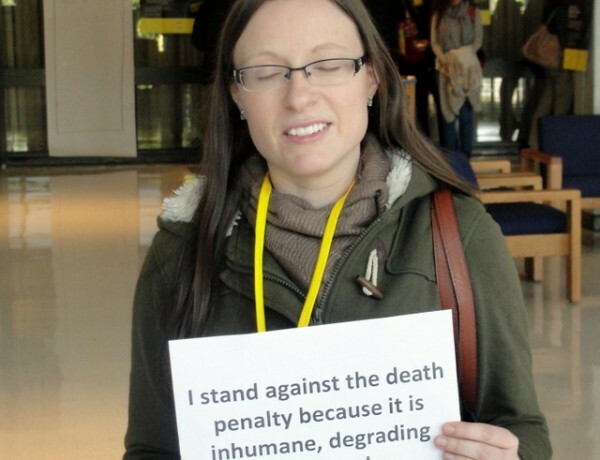 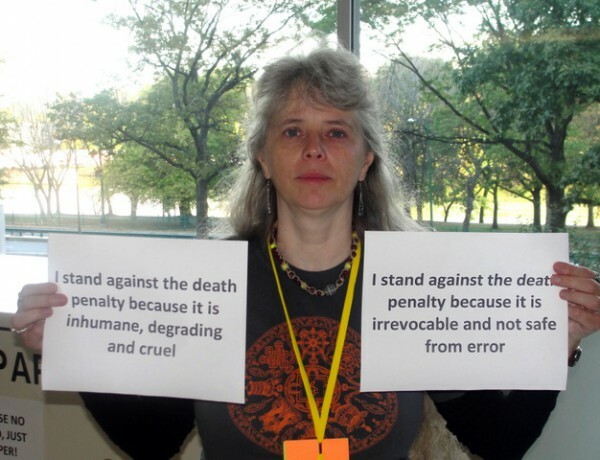 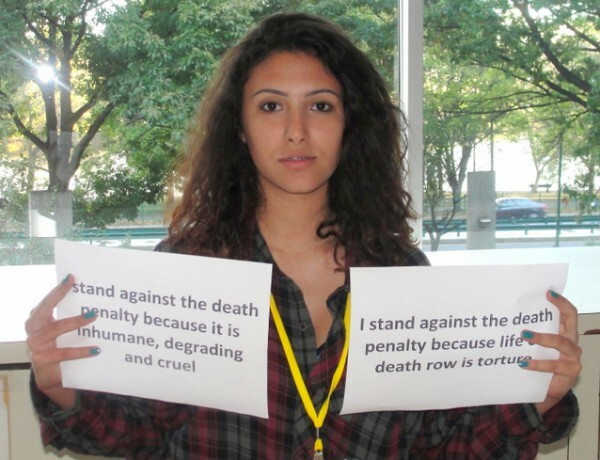 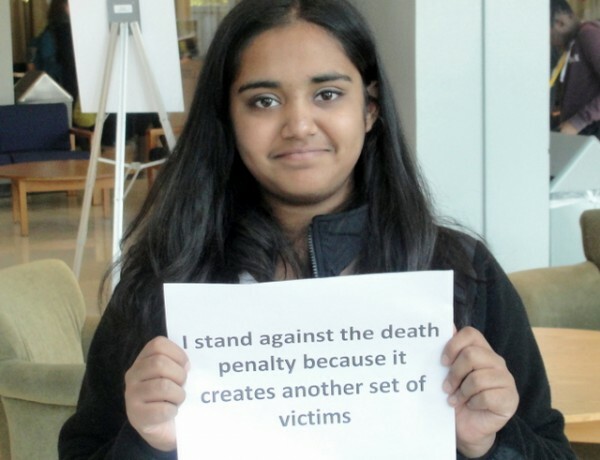 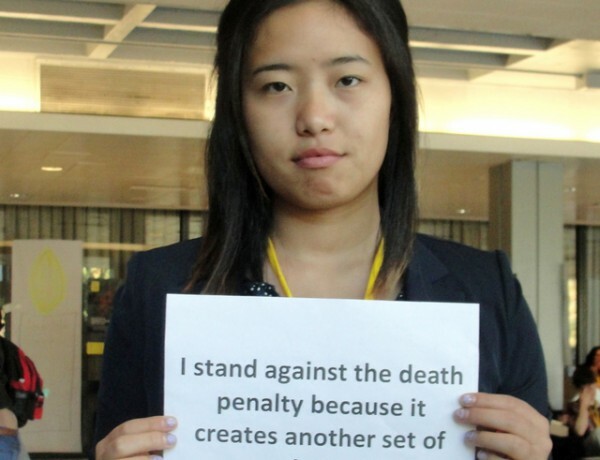 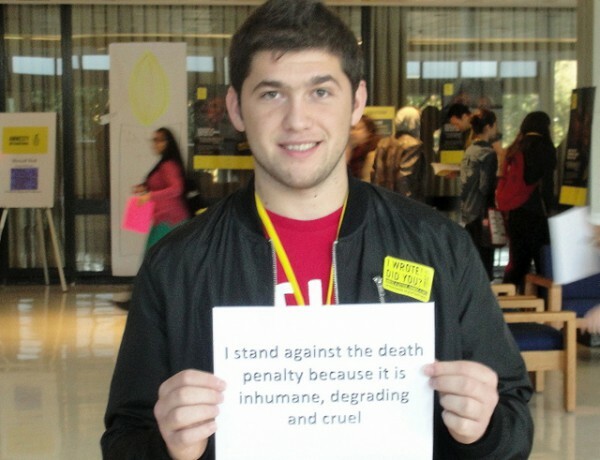 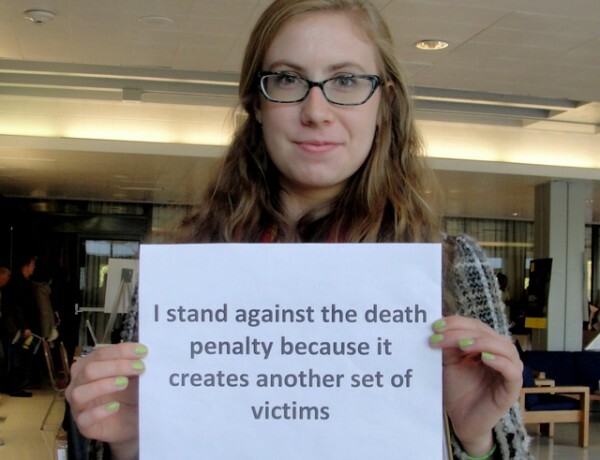 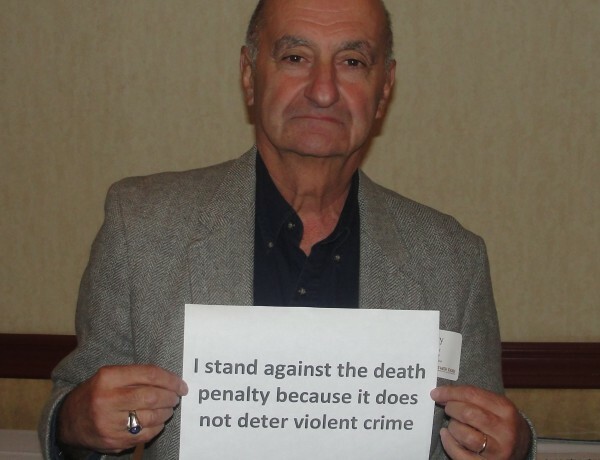 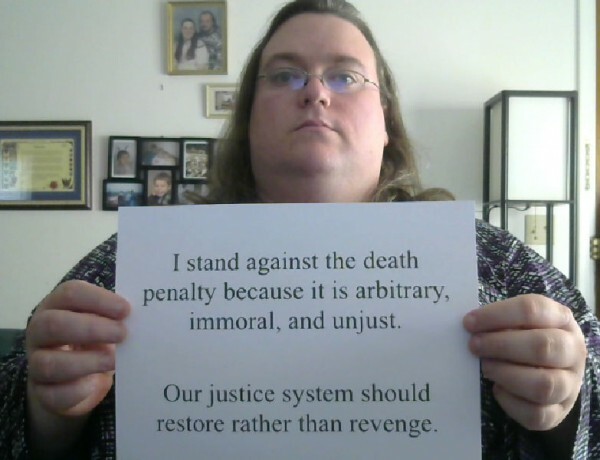 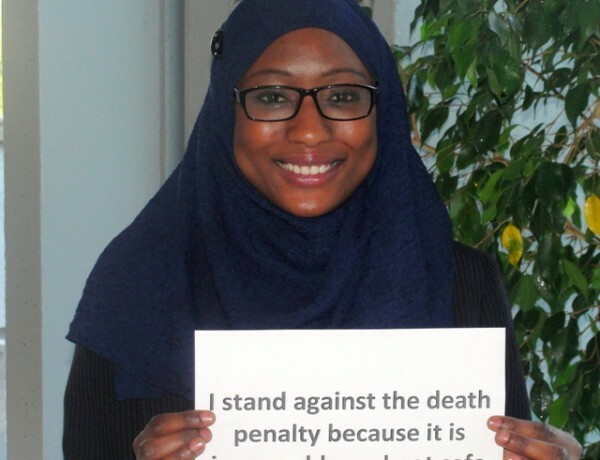 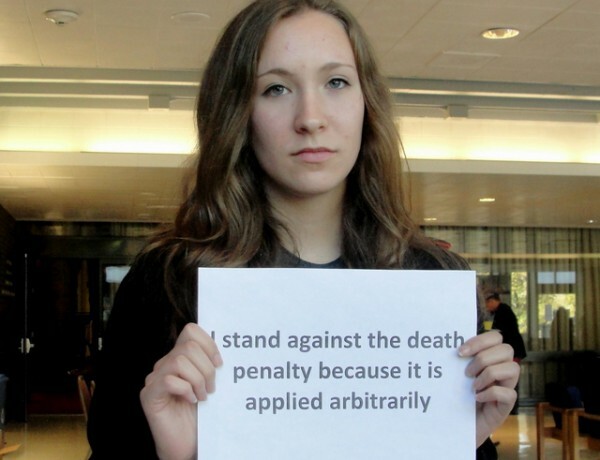 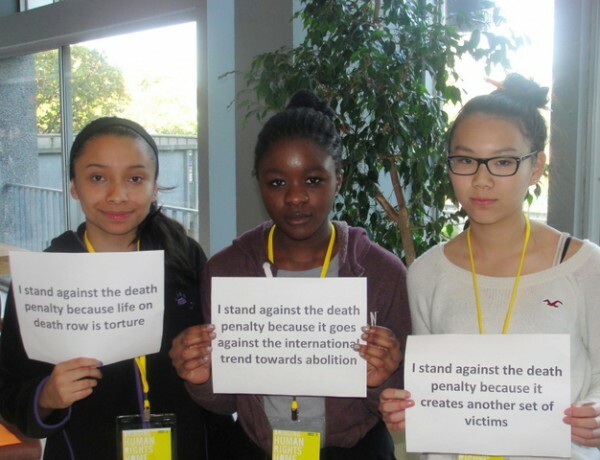 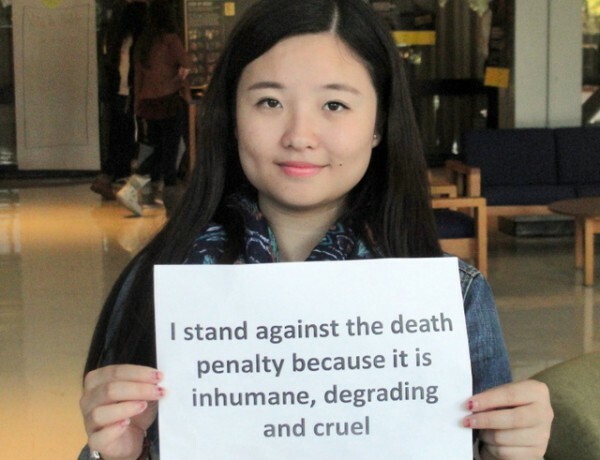 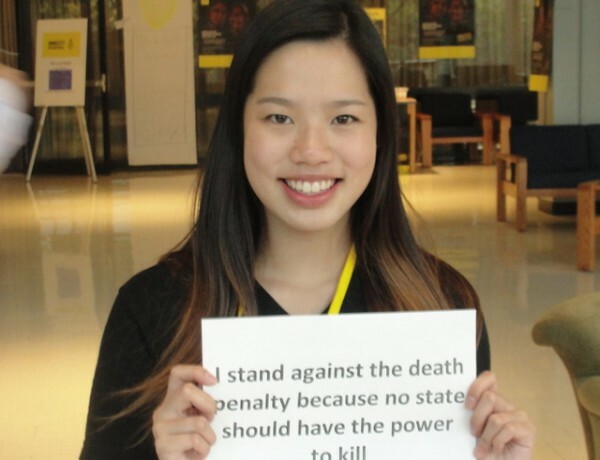 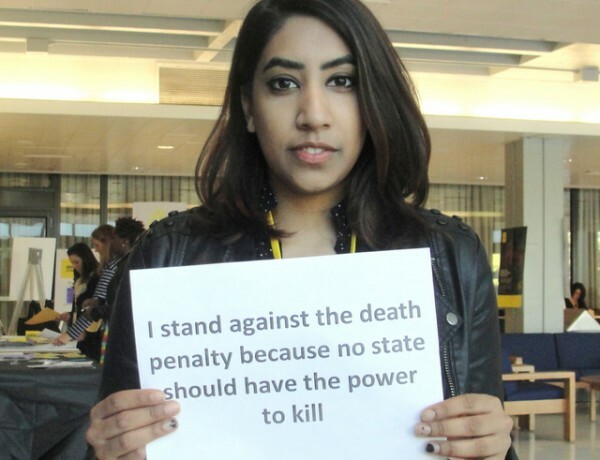 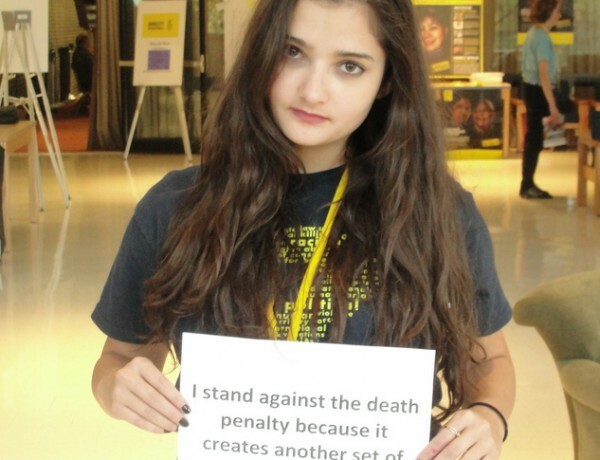 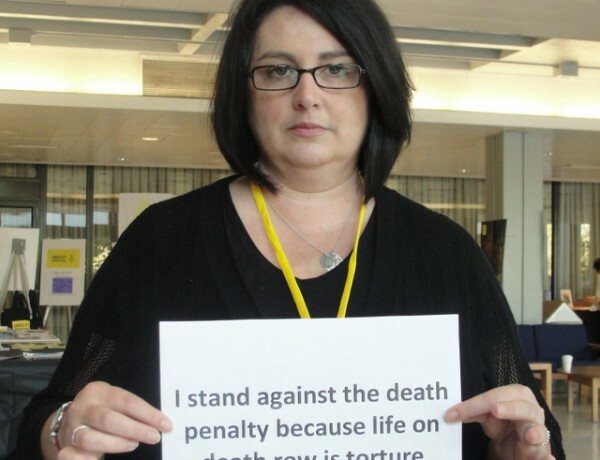 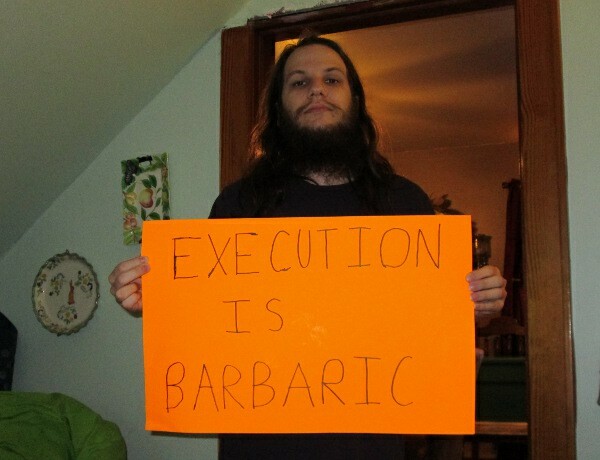 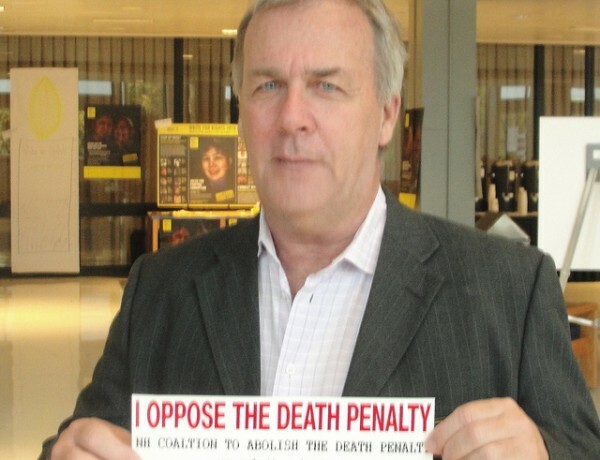 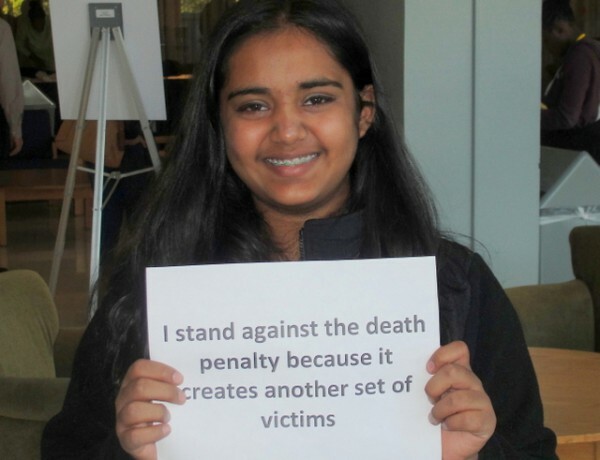 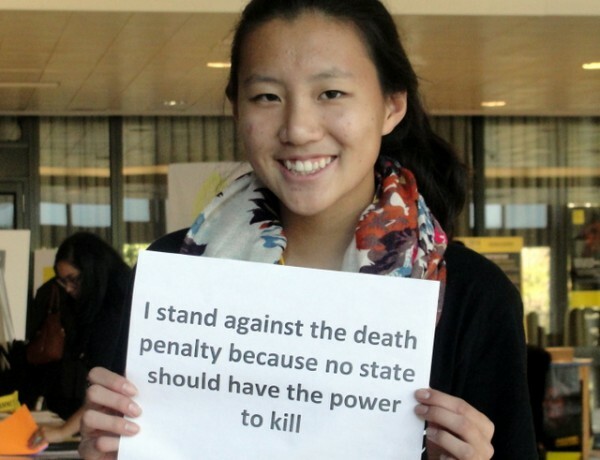 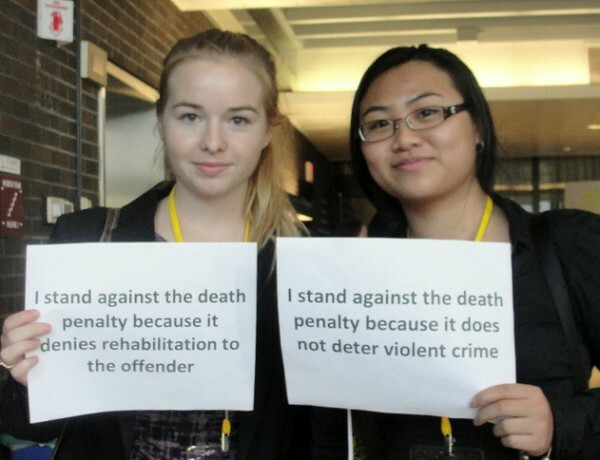 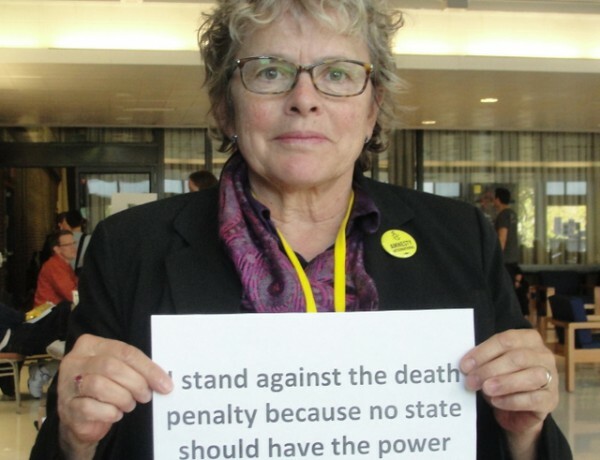 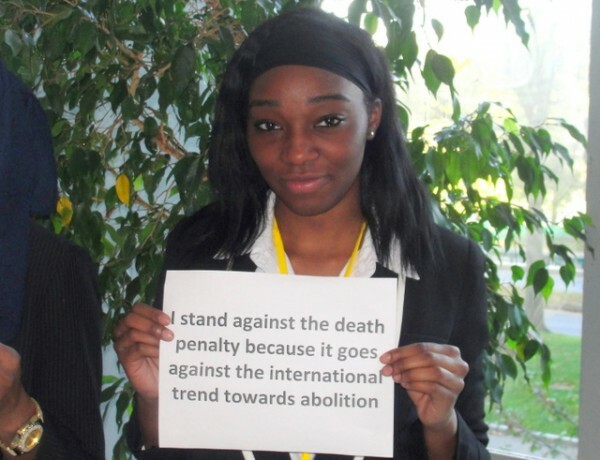 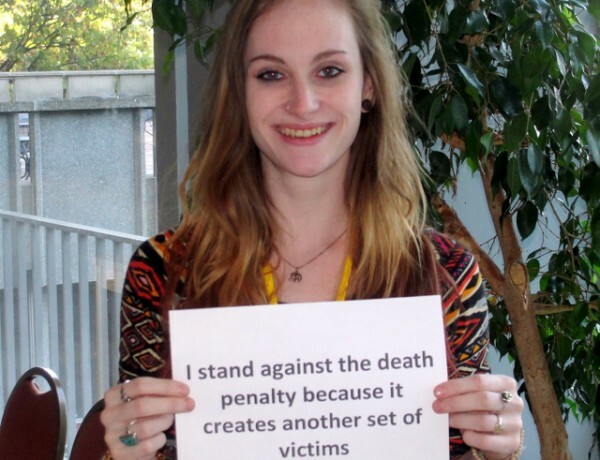 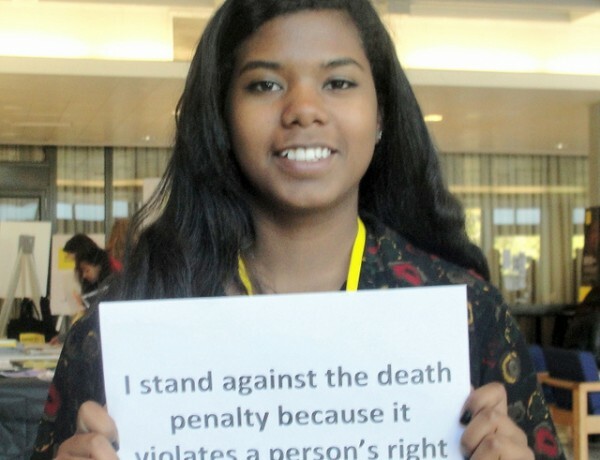 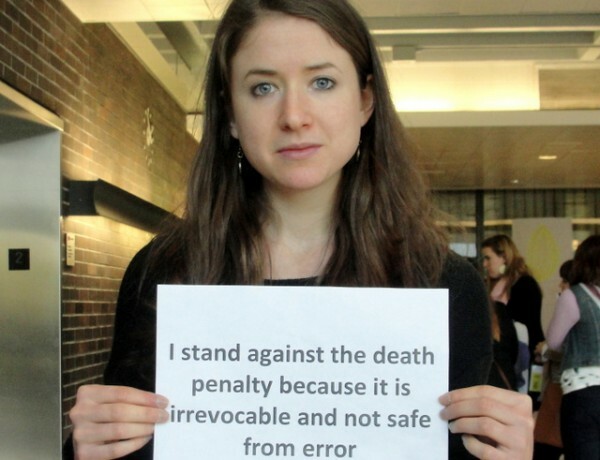 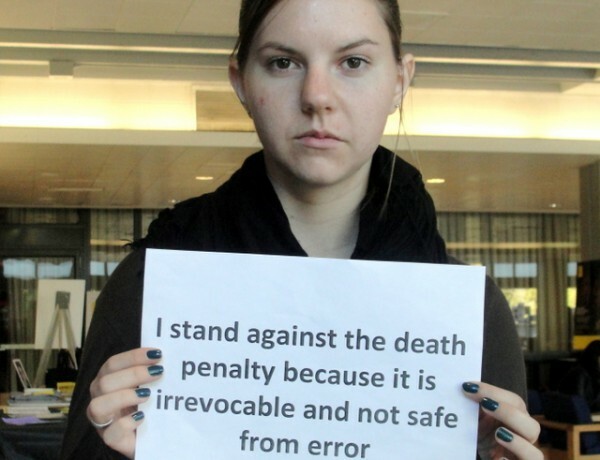 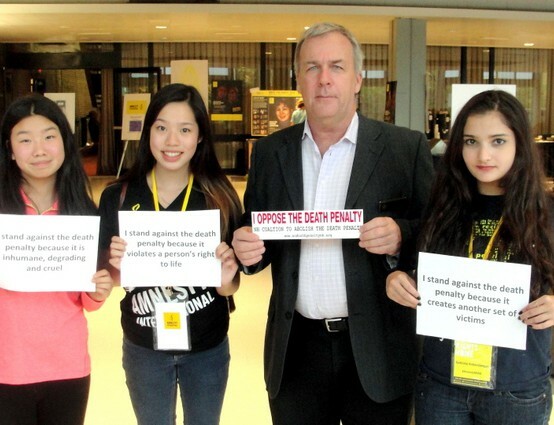 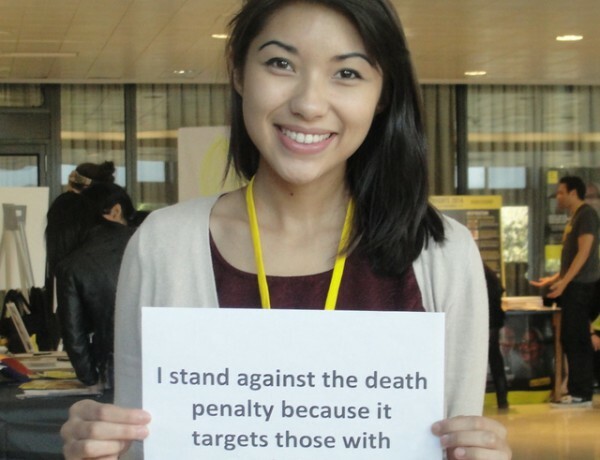 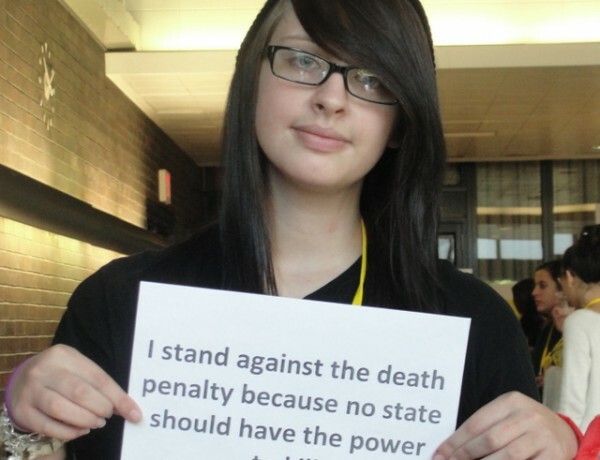 Rather the death penalty perpetuates violence and injustice. 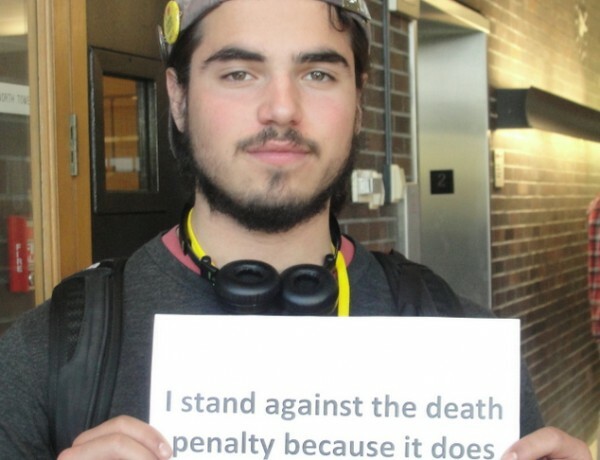 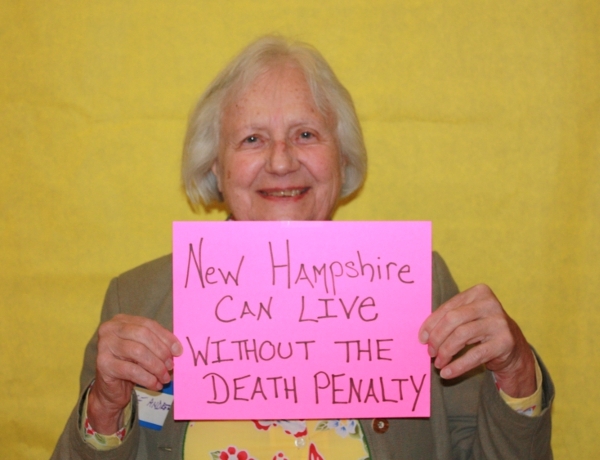 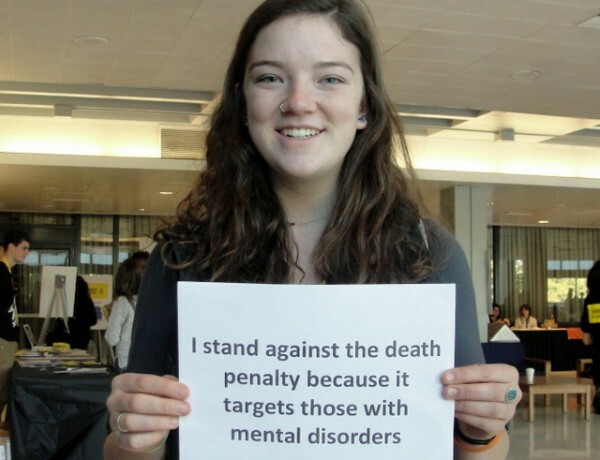 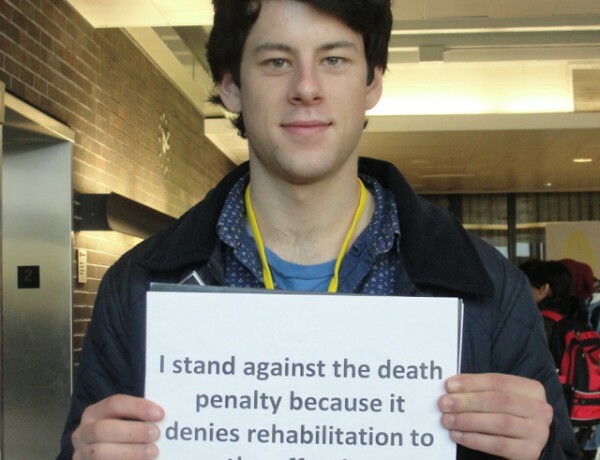 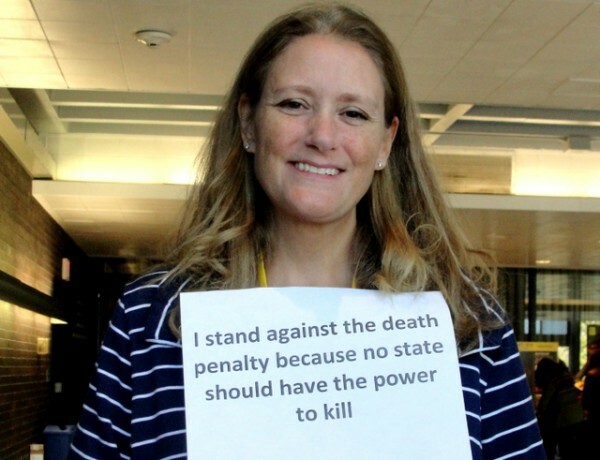 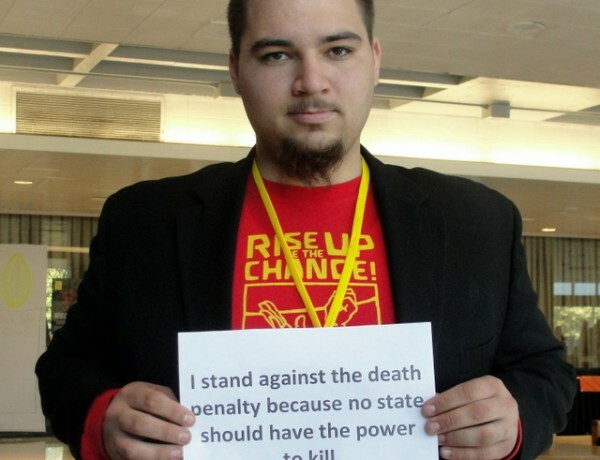 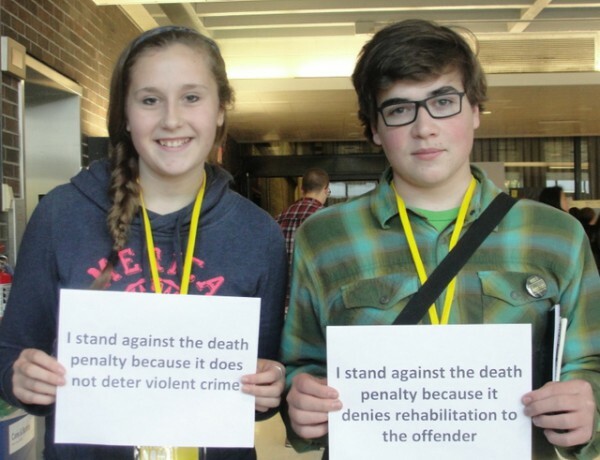 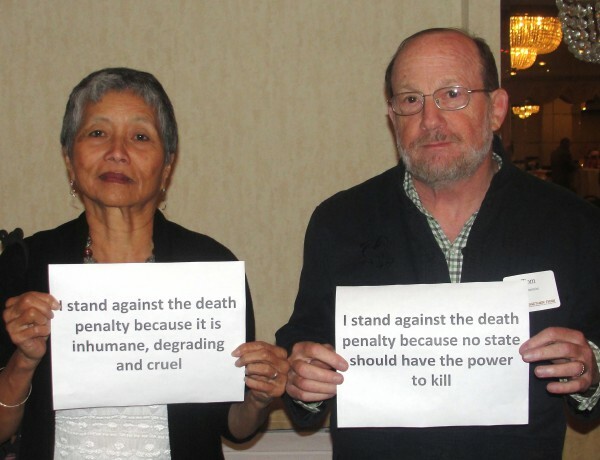 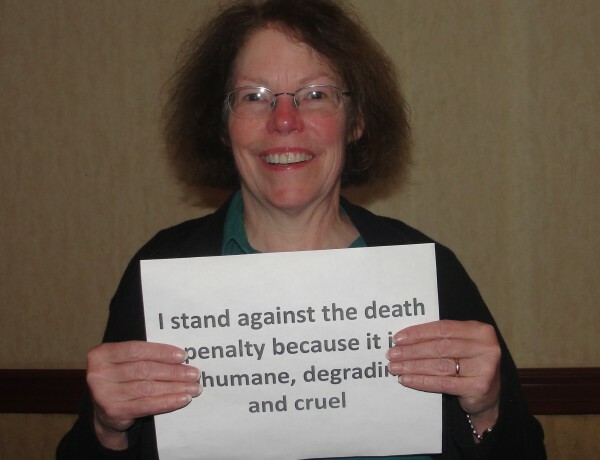 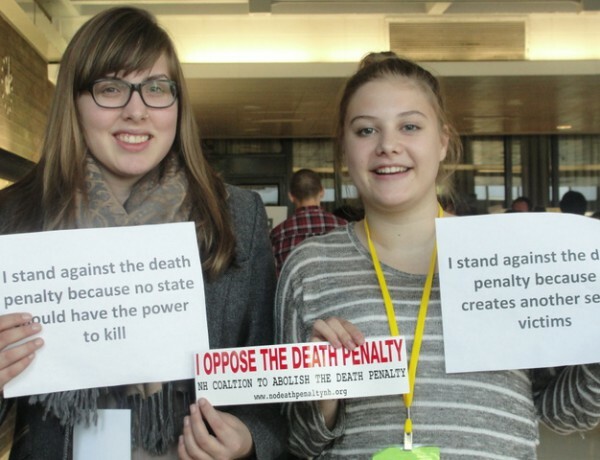 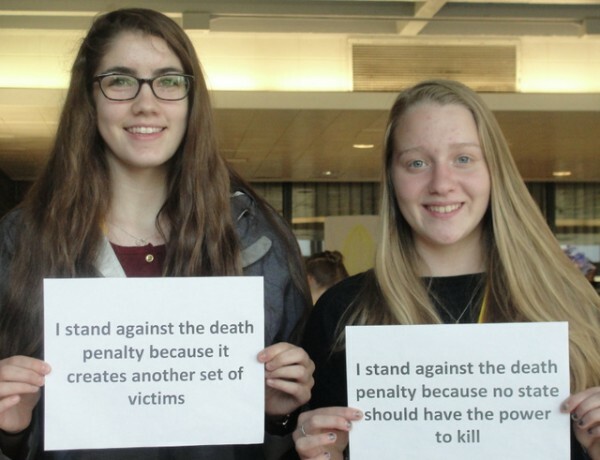 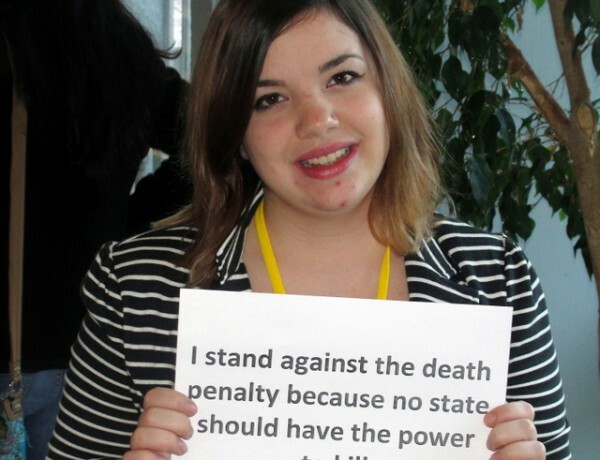 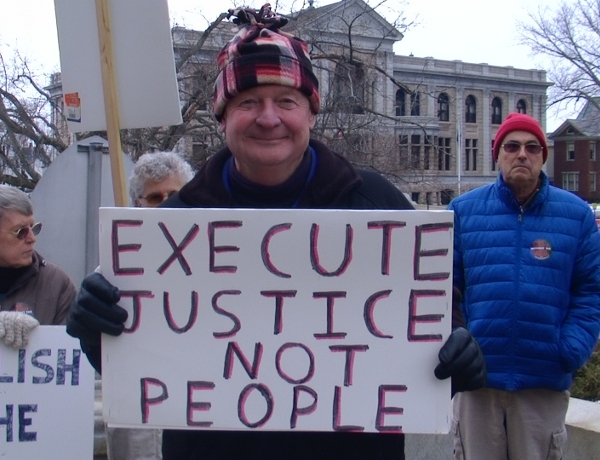 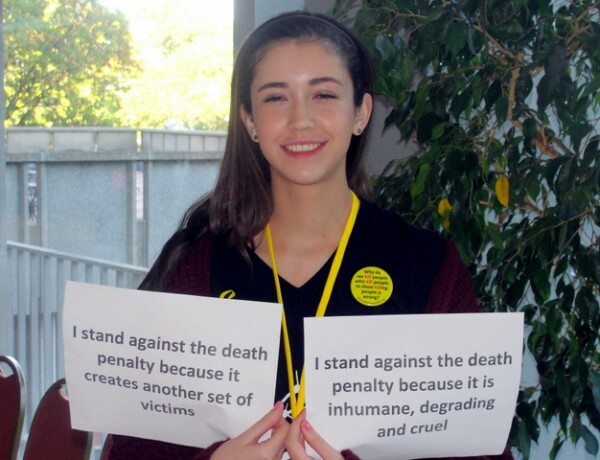 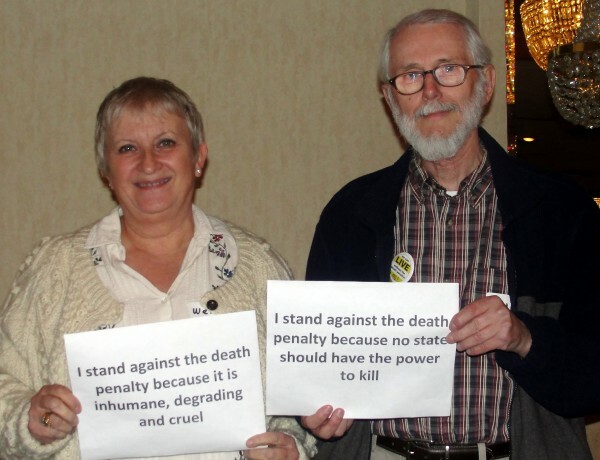 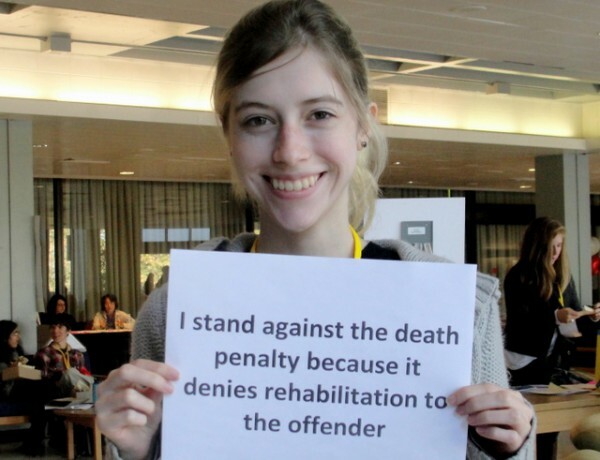 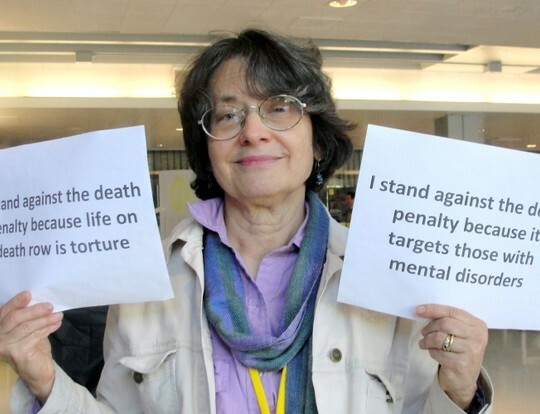 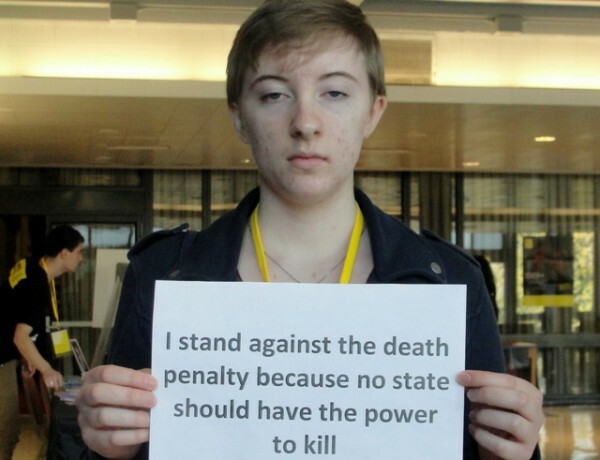 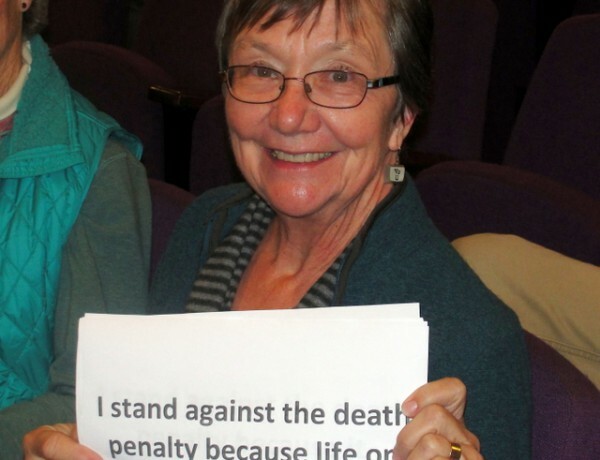 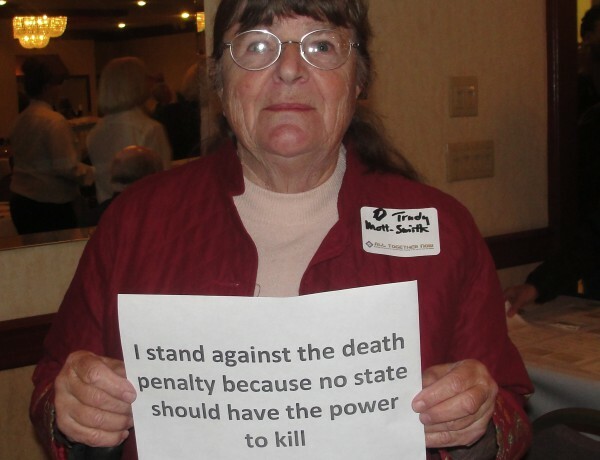 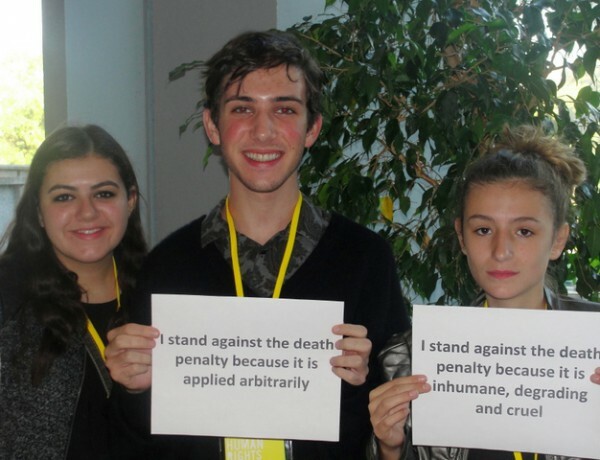 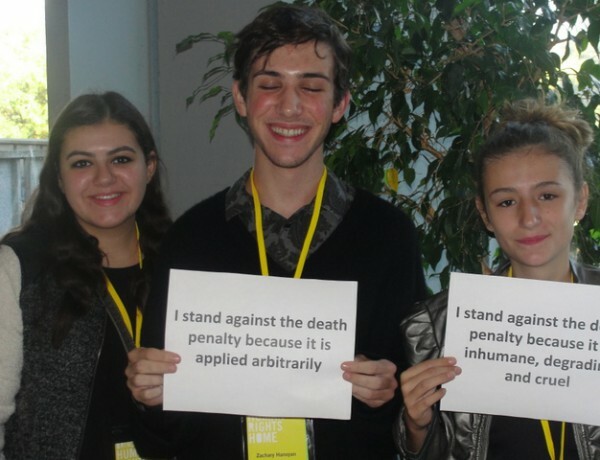 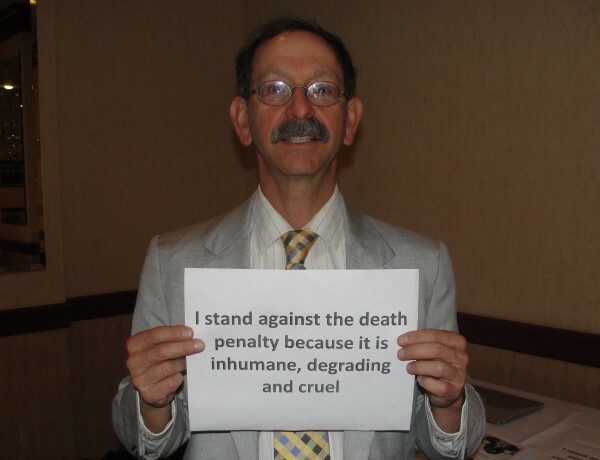 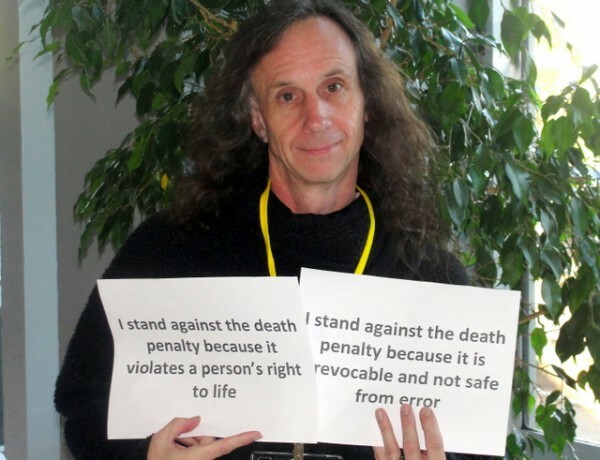 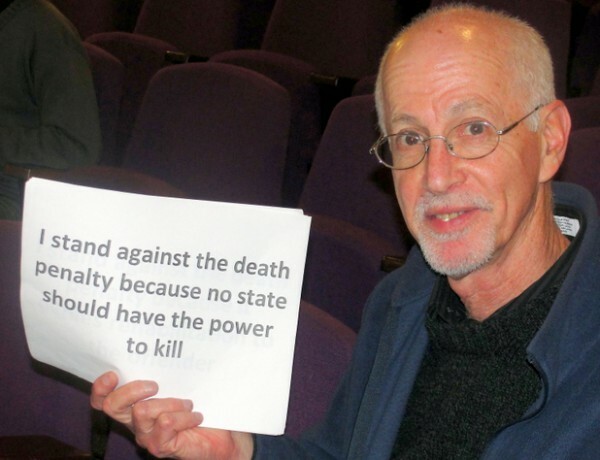 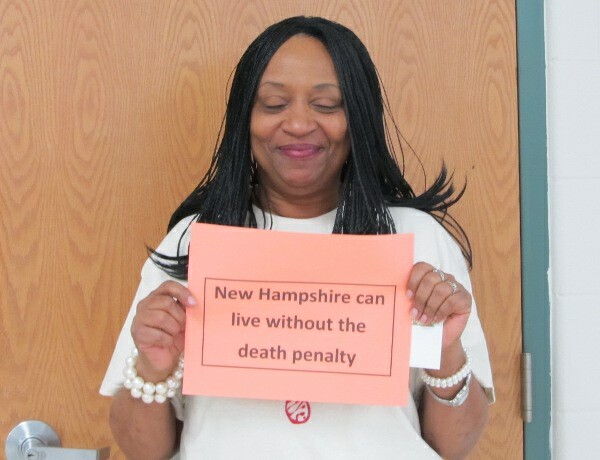 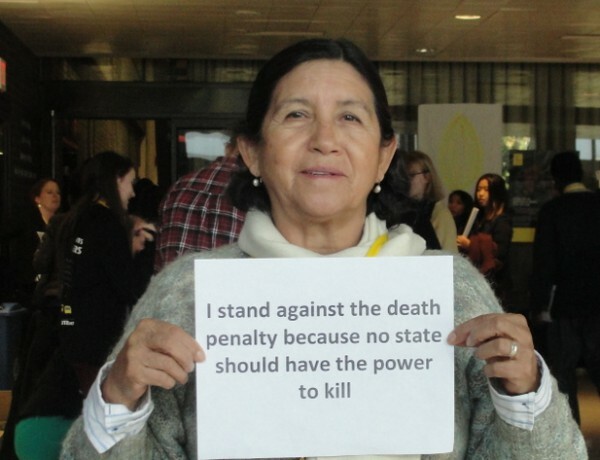 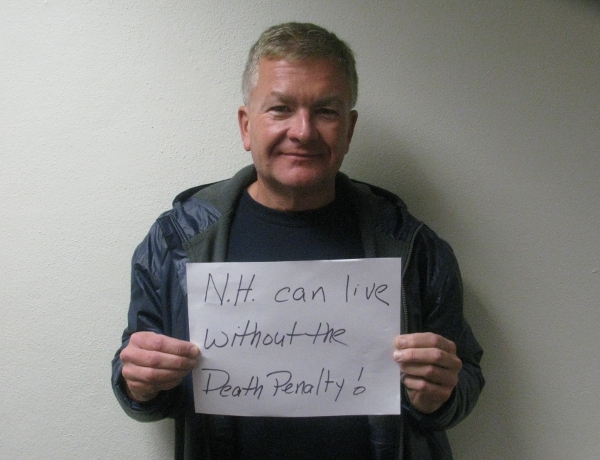 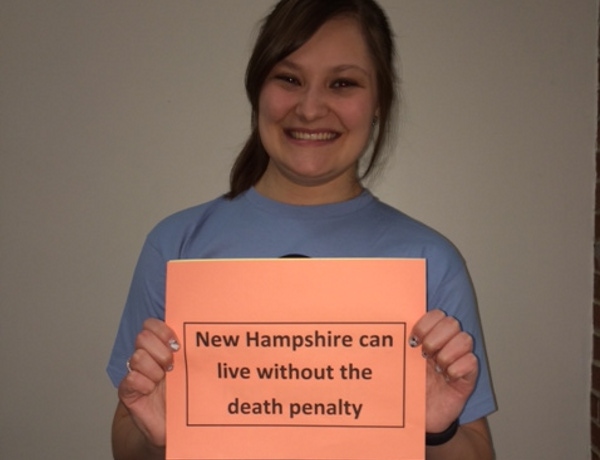 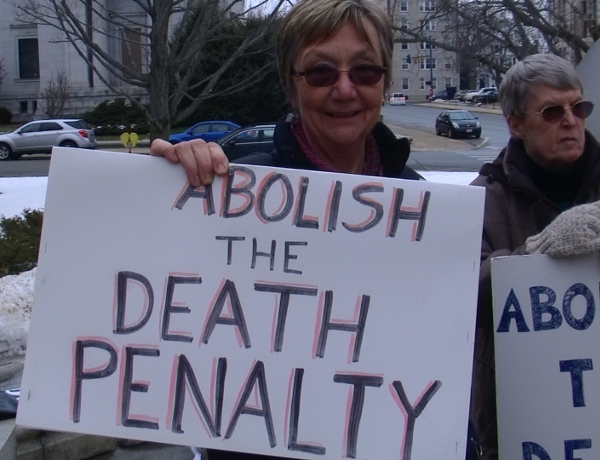 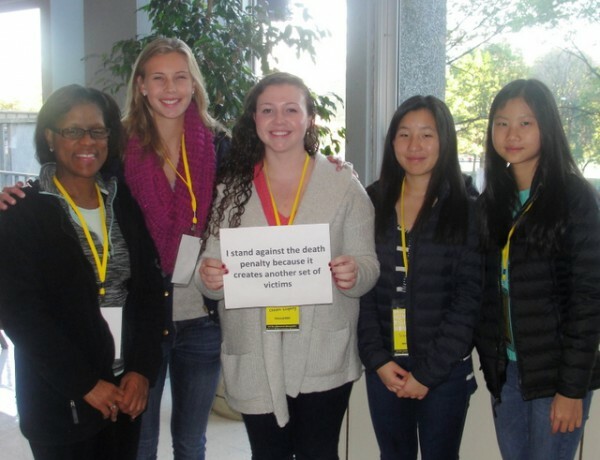 For these reasons we, the undersigned, join with other death penalty opponents in New Hampshire to call for the repeal of New Hampshire’s death penalty statute.